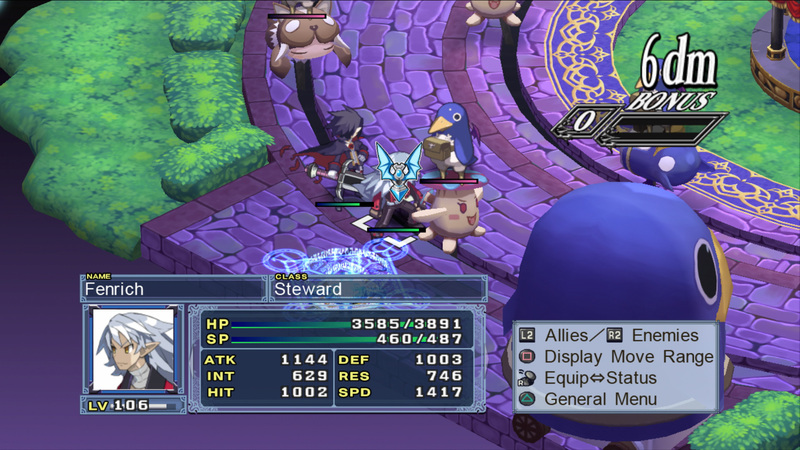 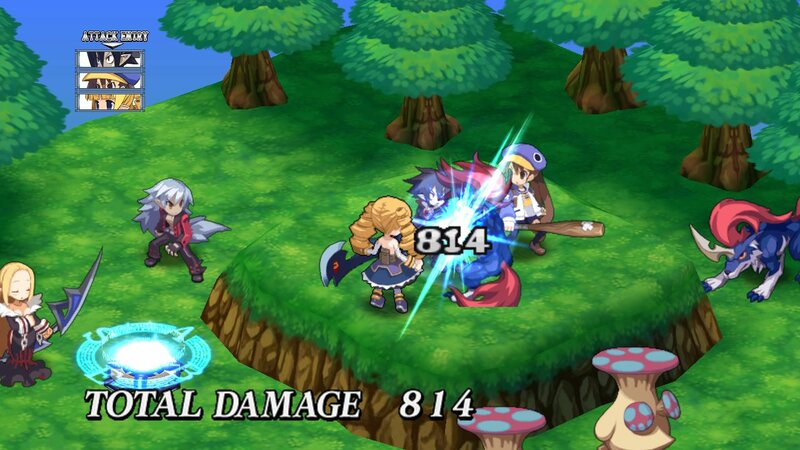 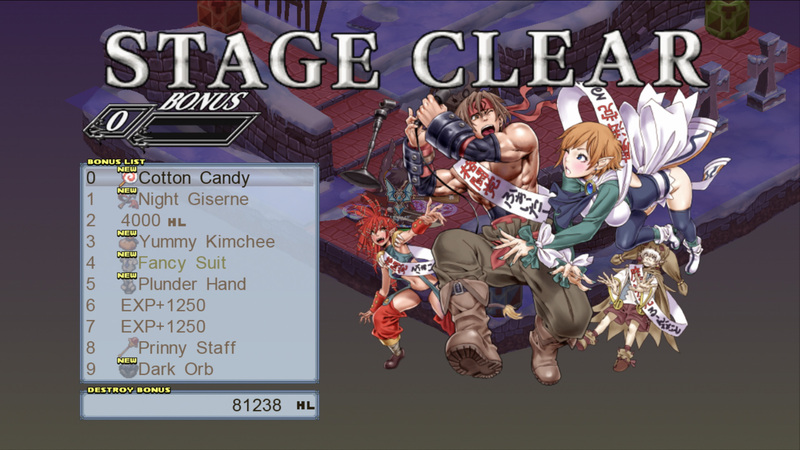 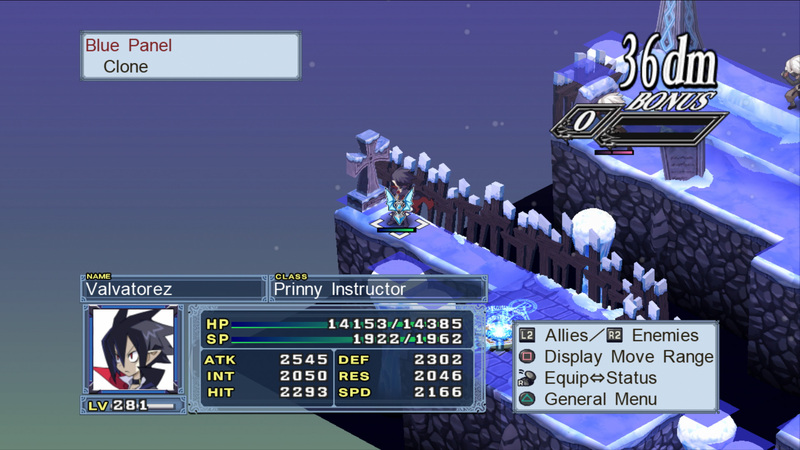 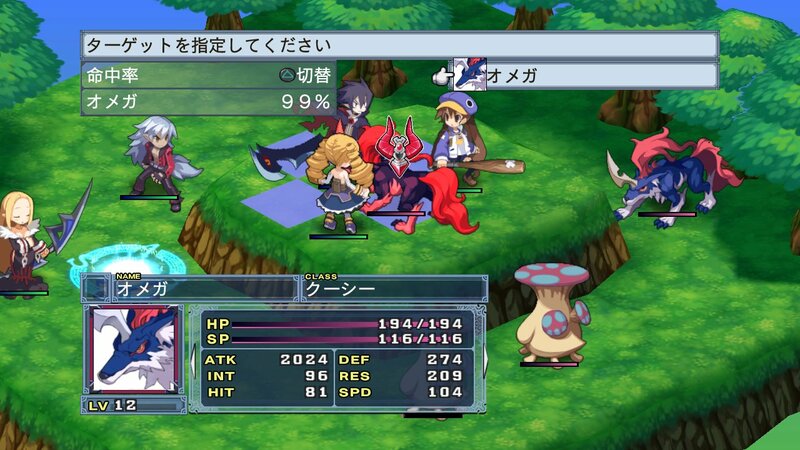 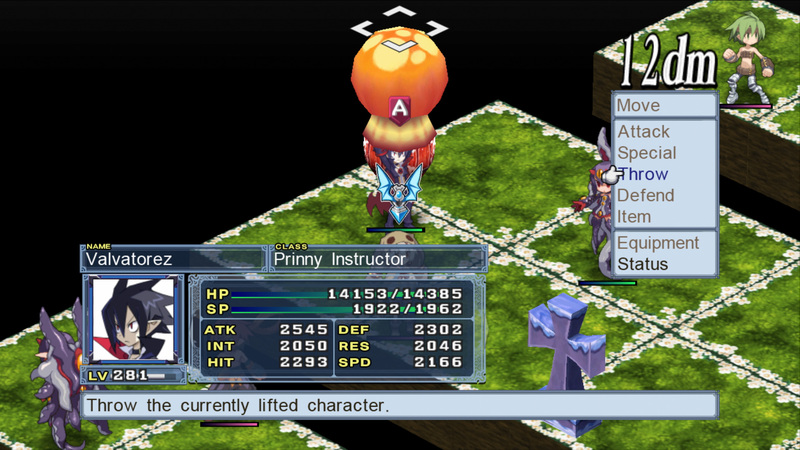 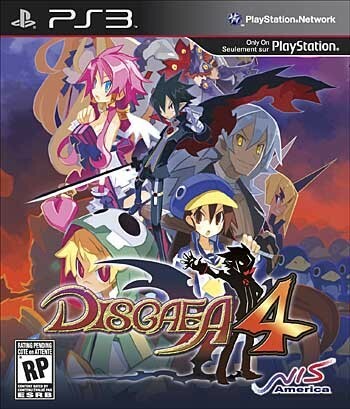 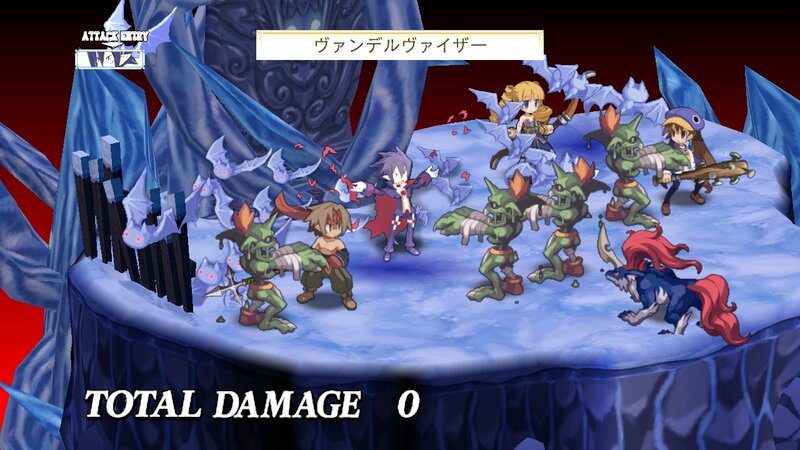 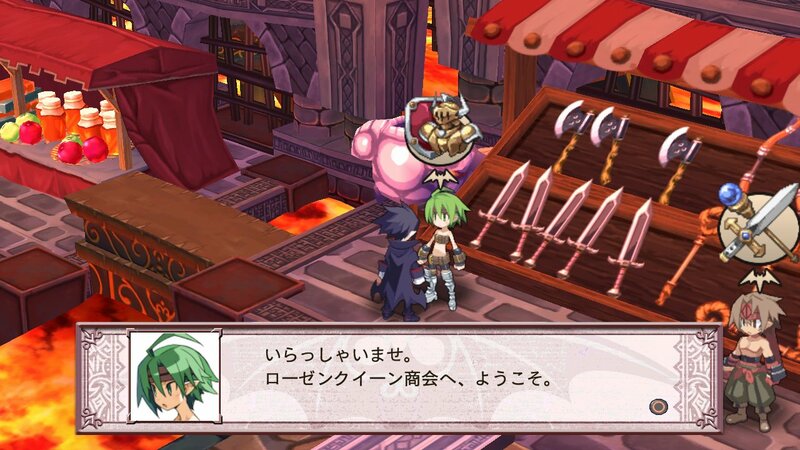 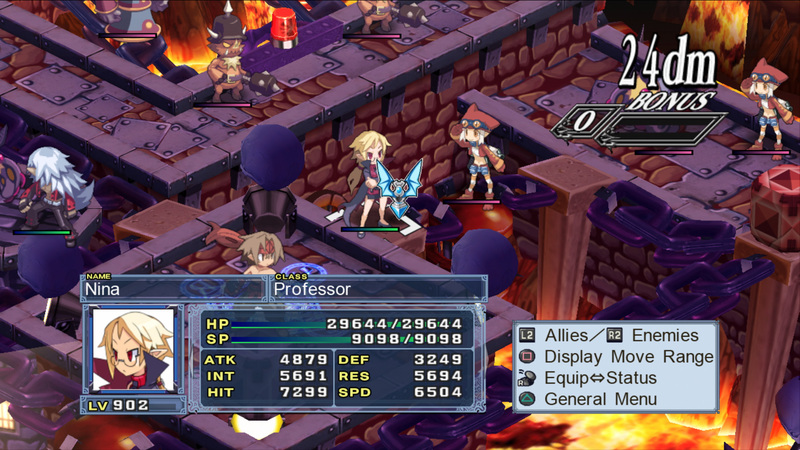 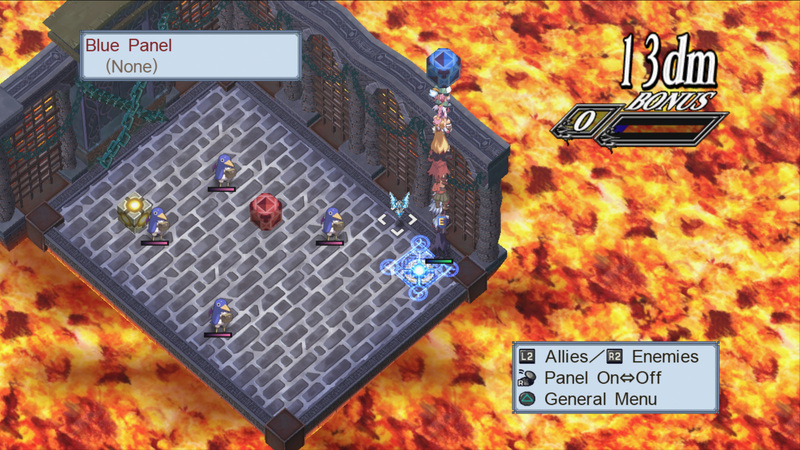 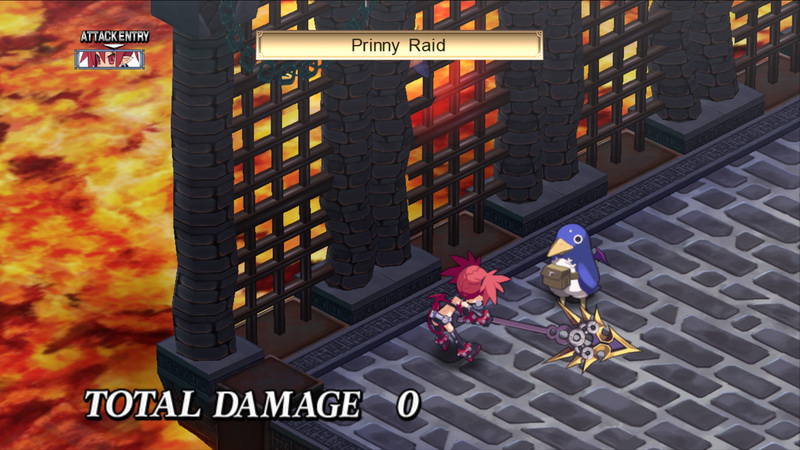 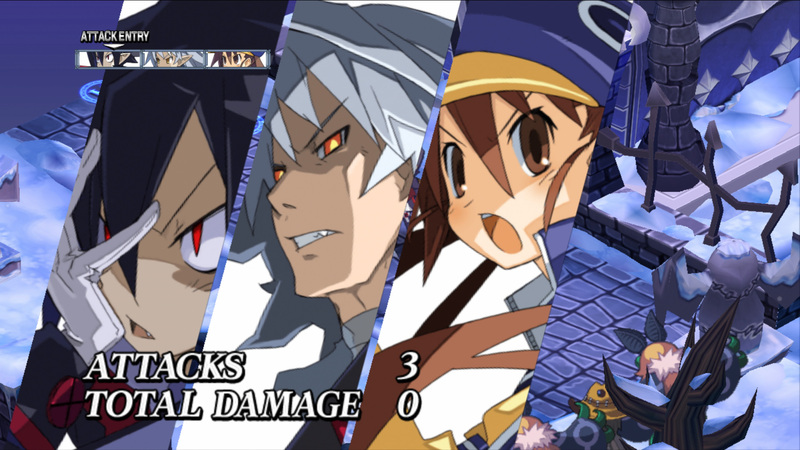 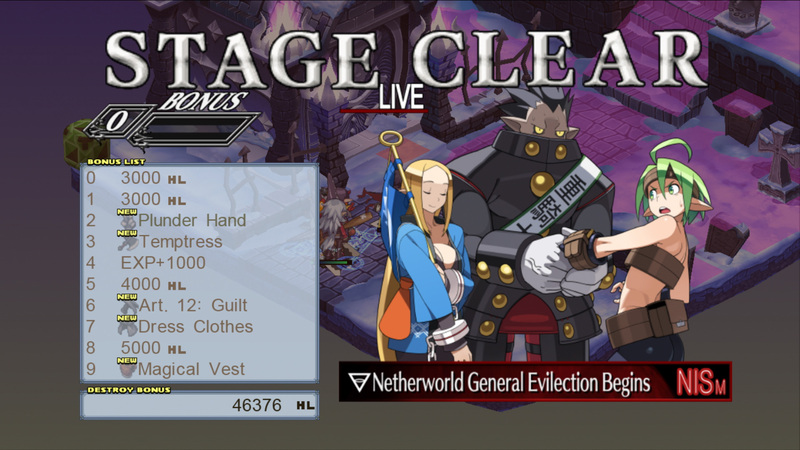 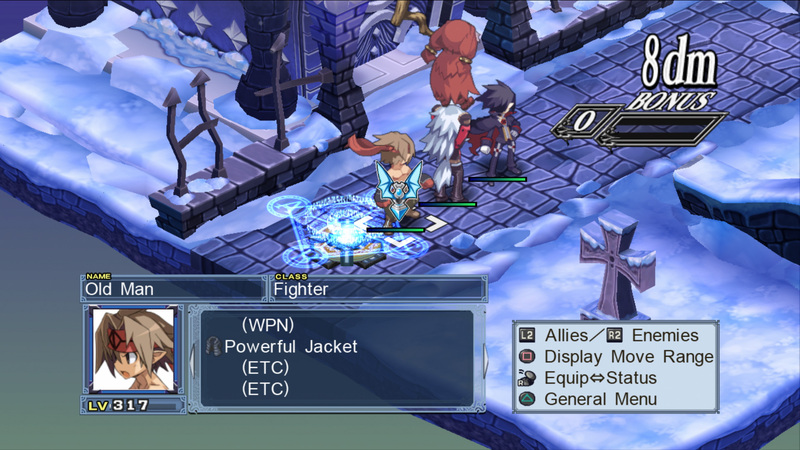 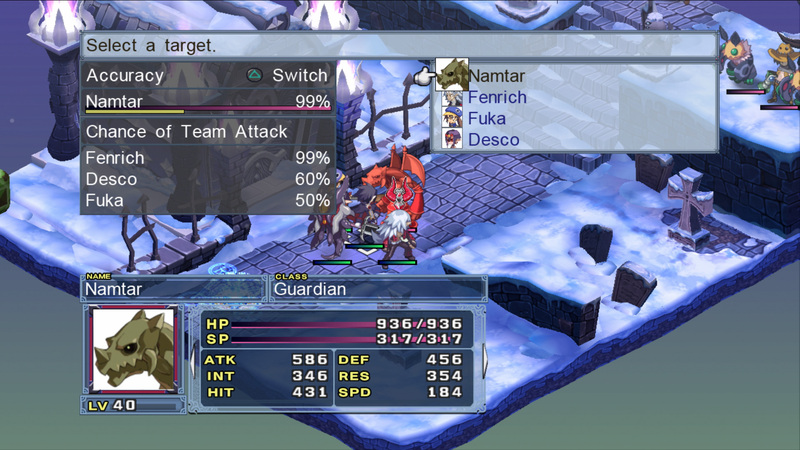 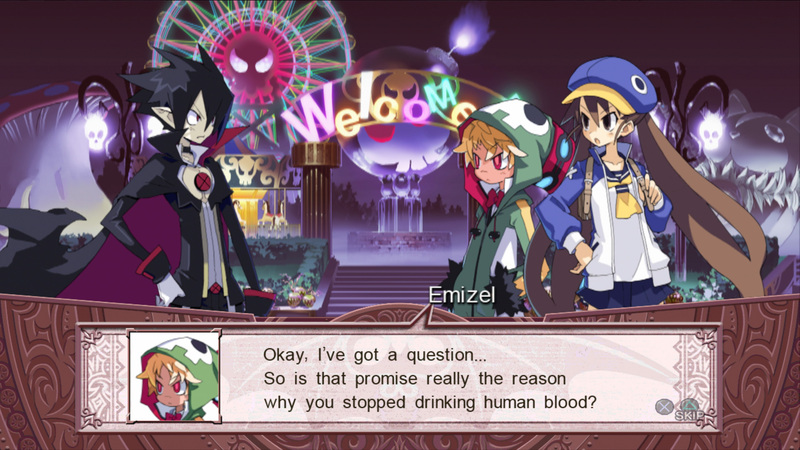 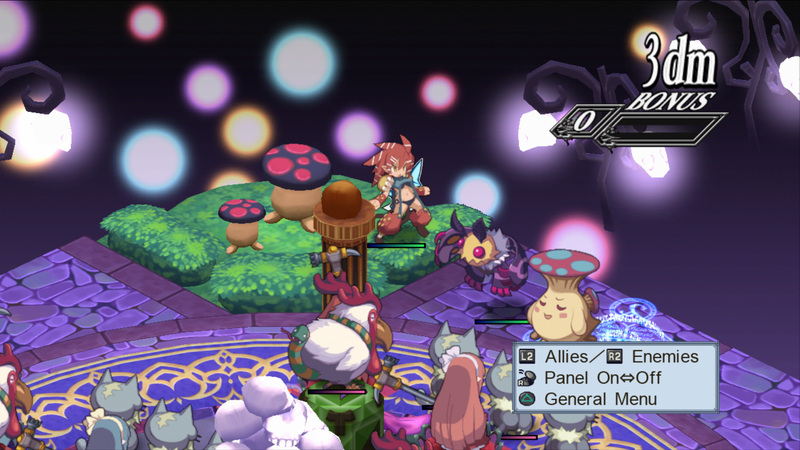 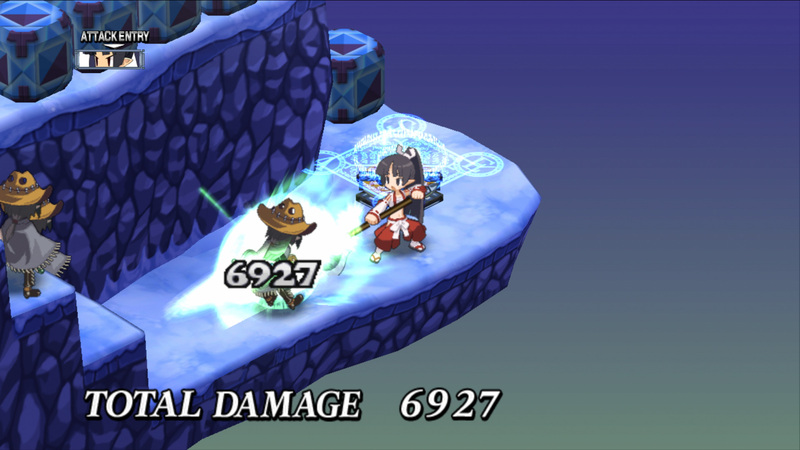 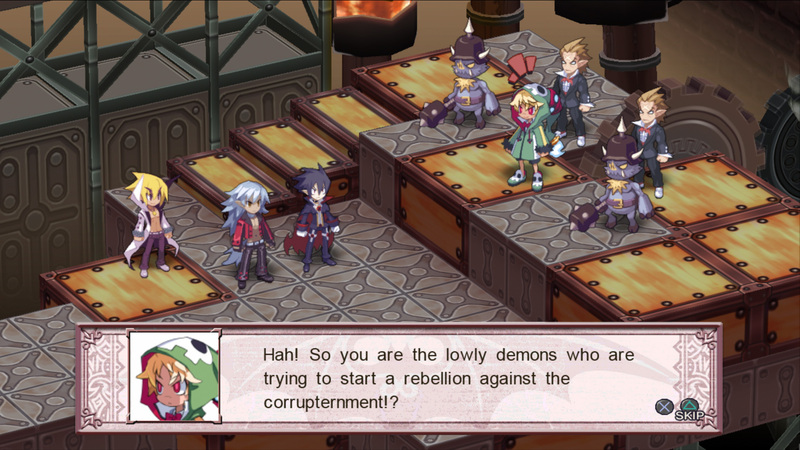 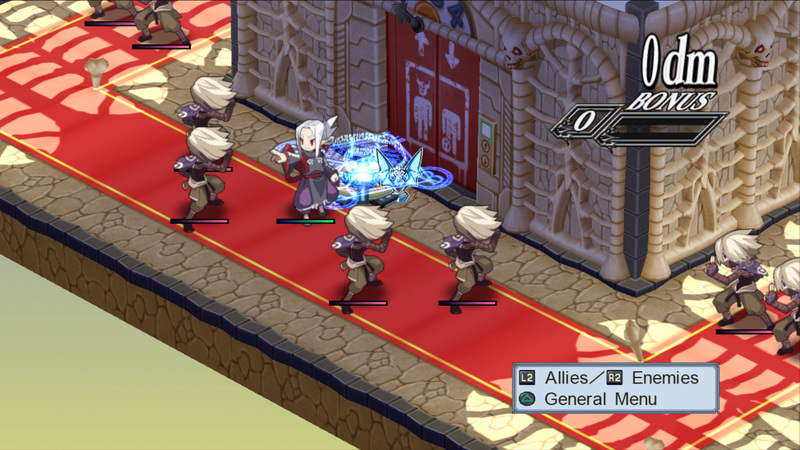 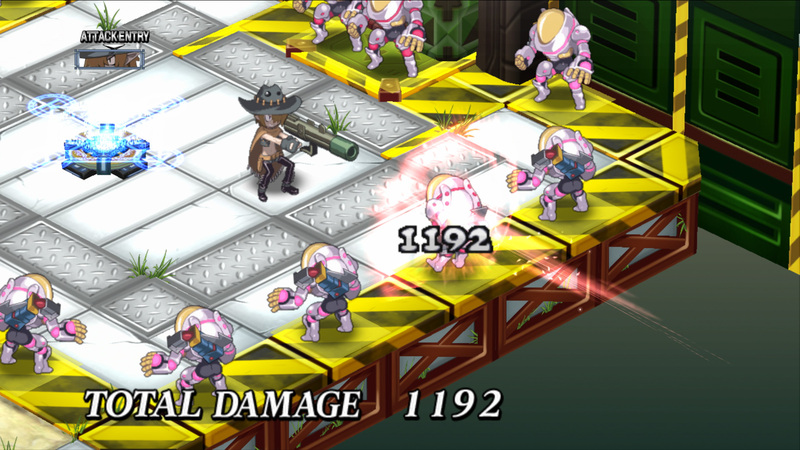 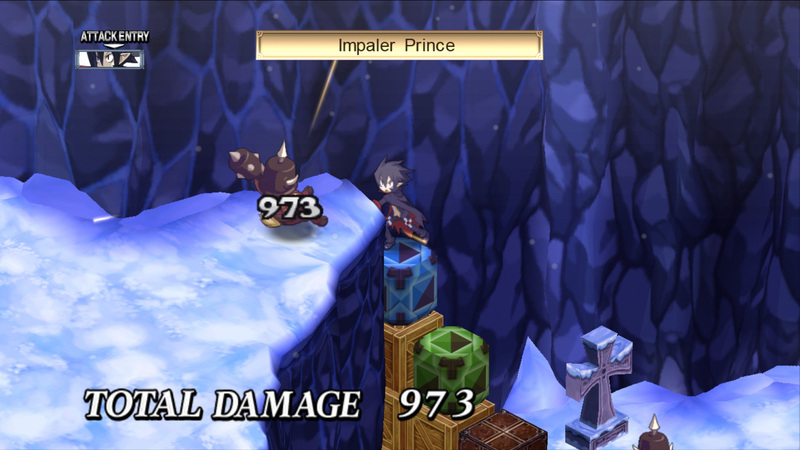 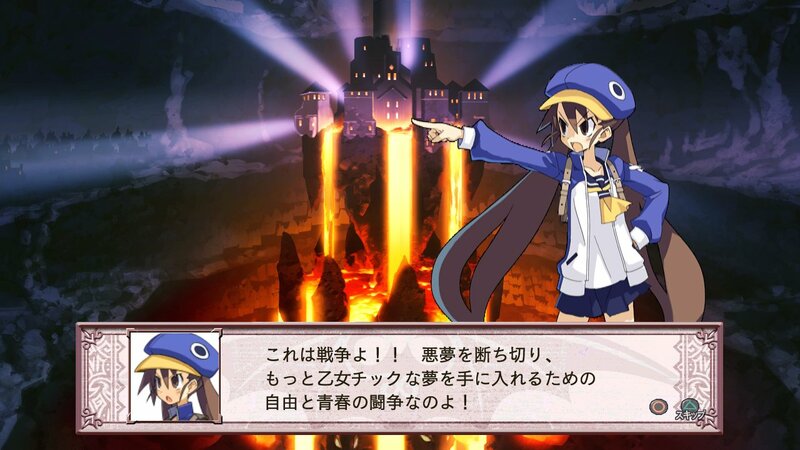 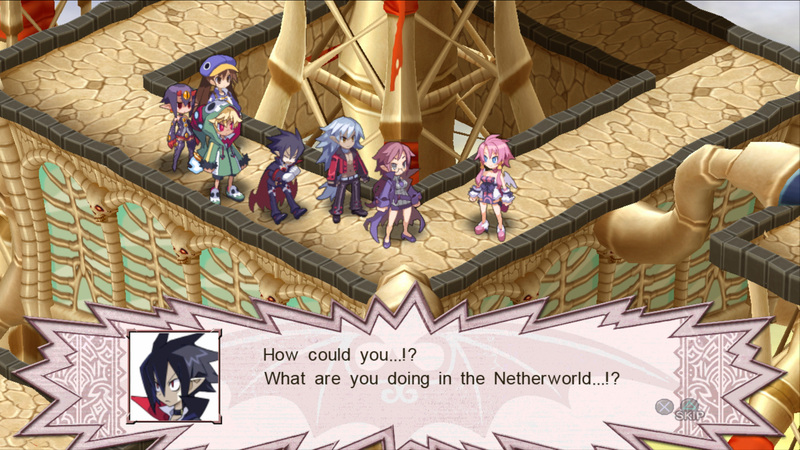 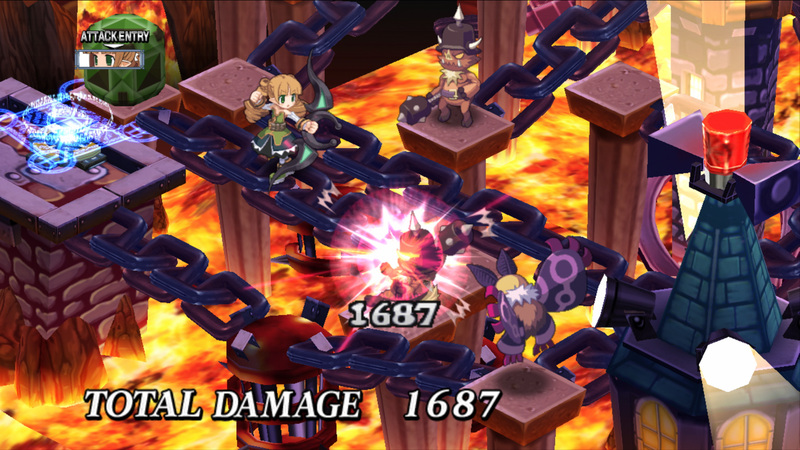 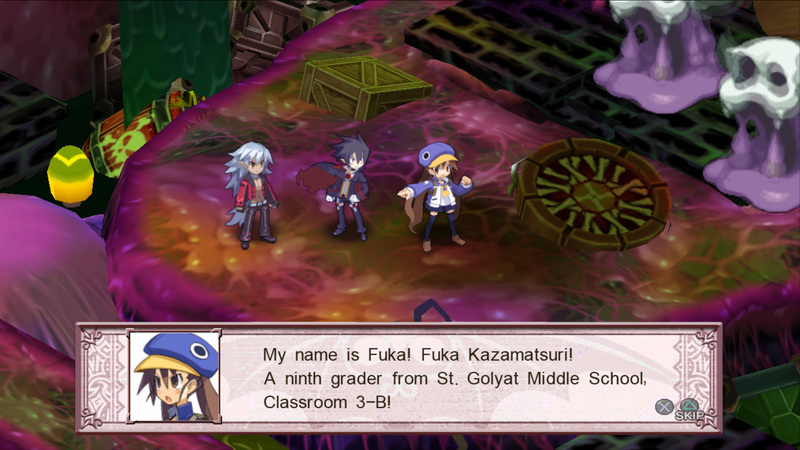 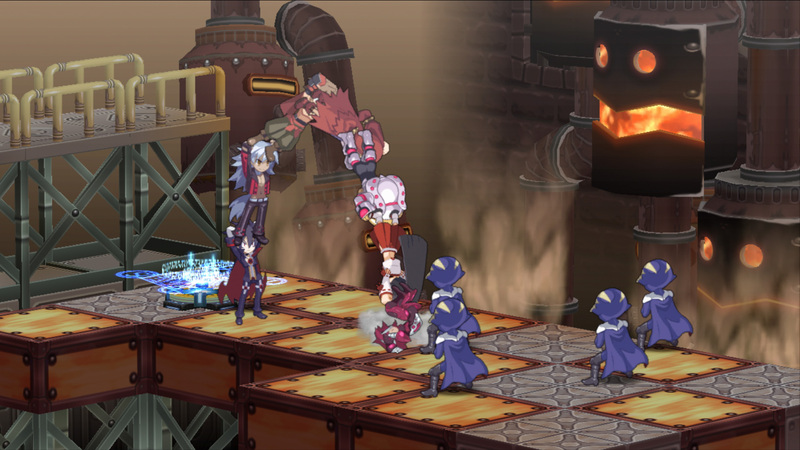 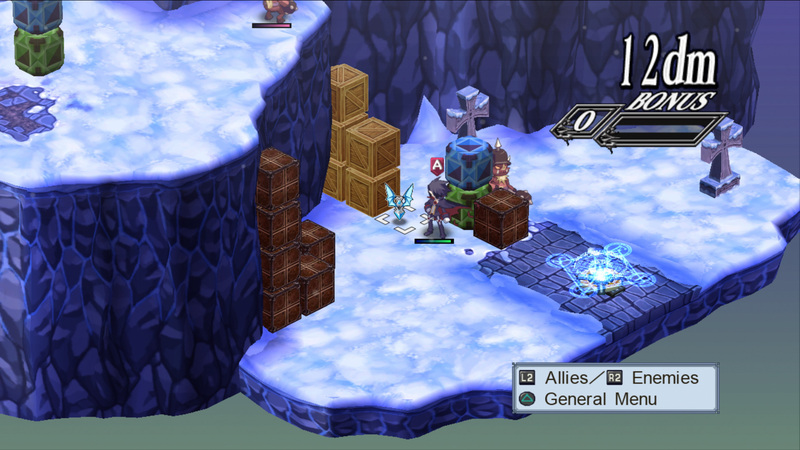 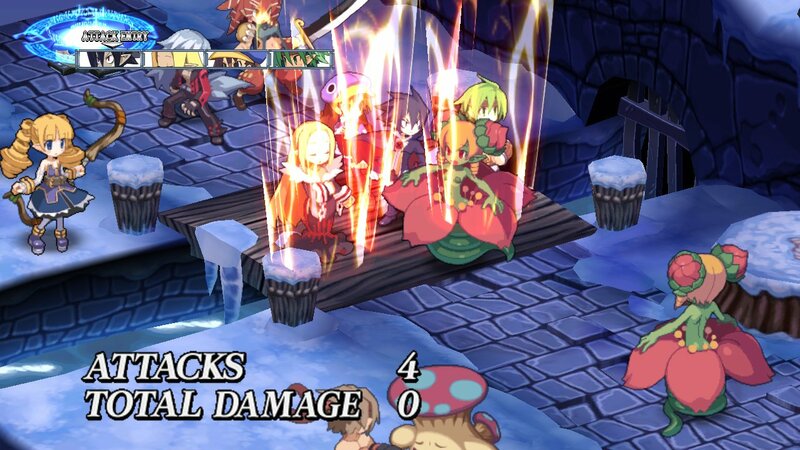 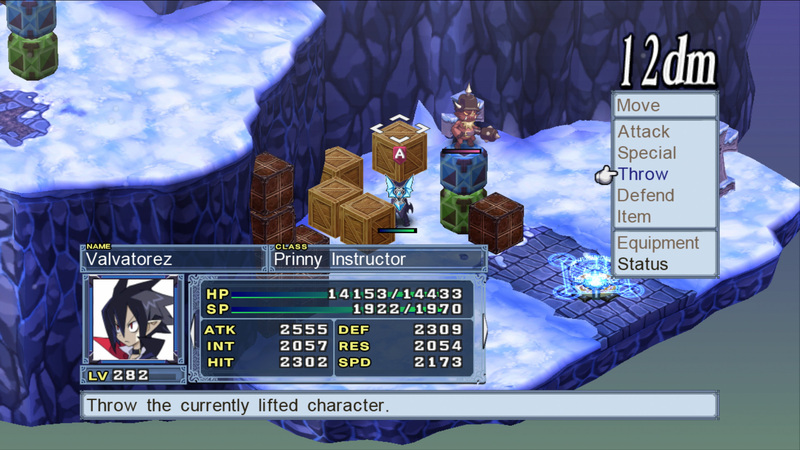 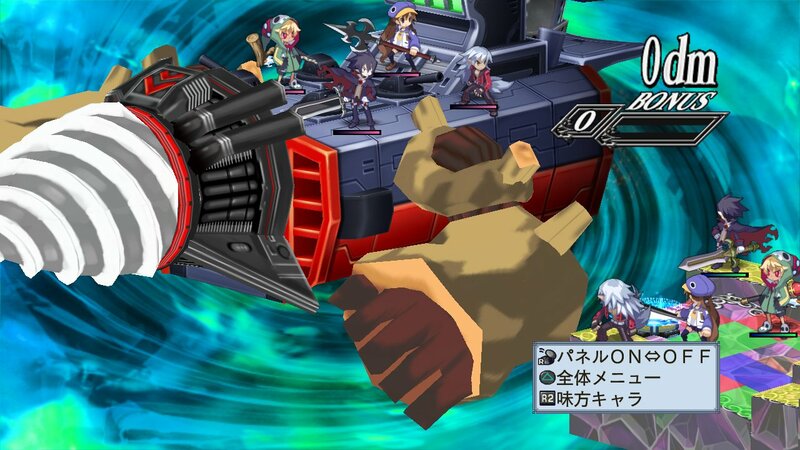 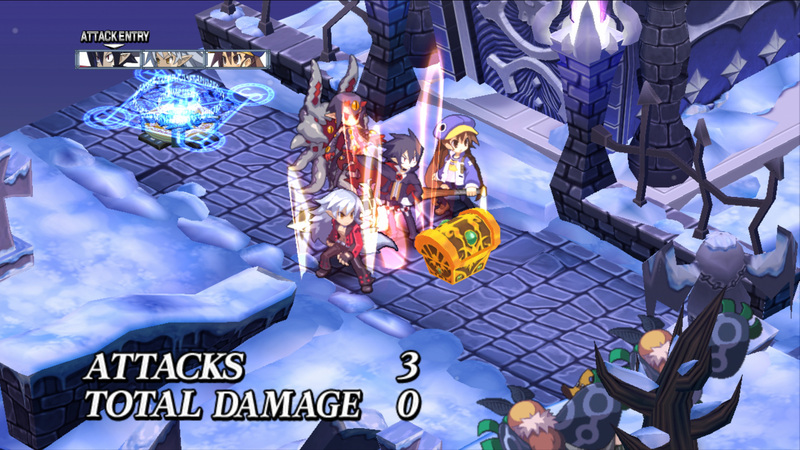 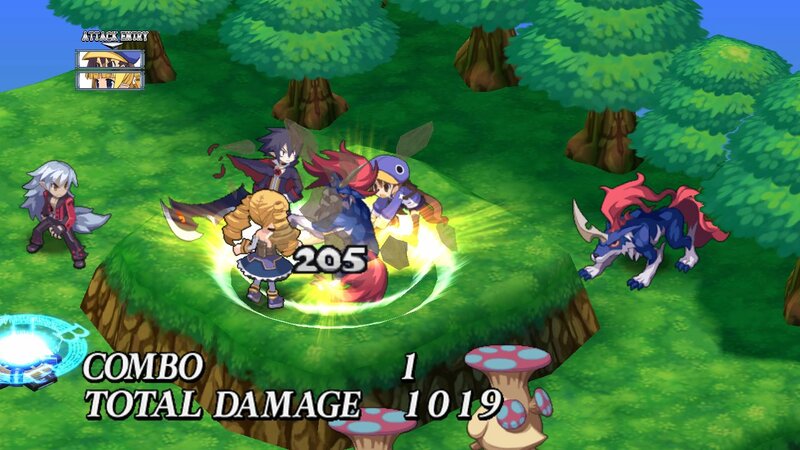 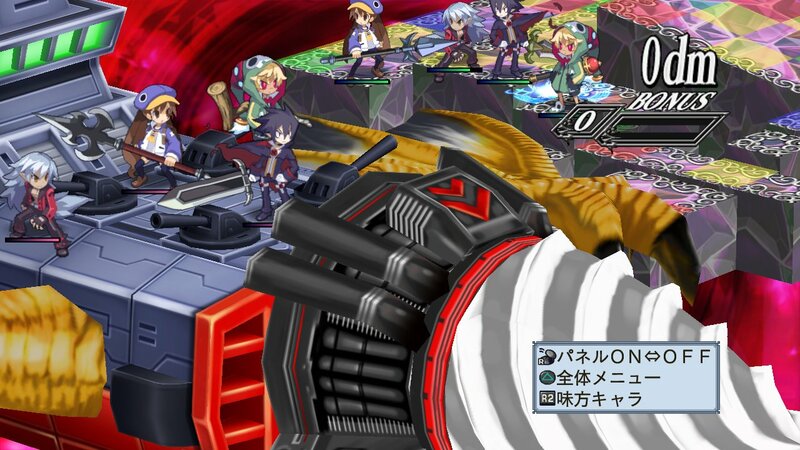 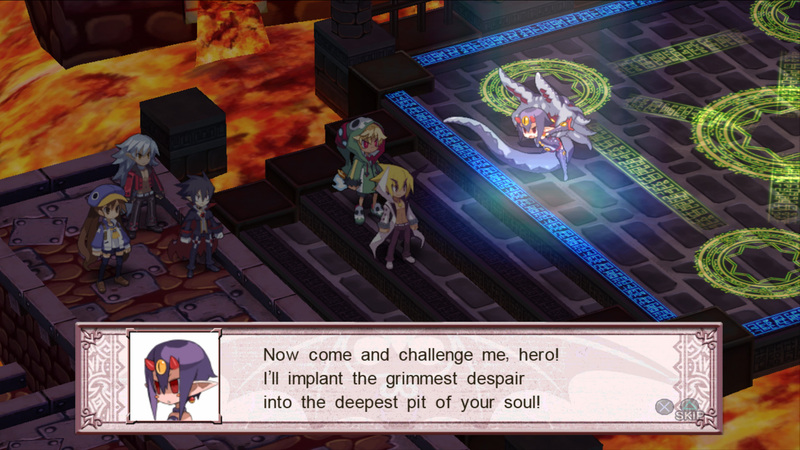 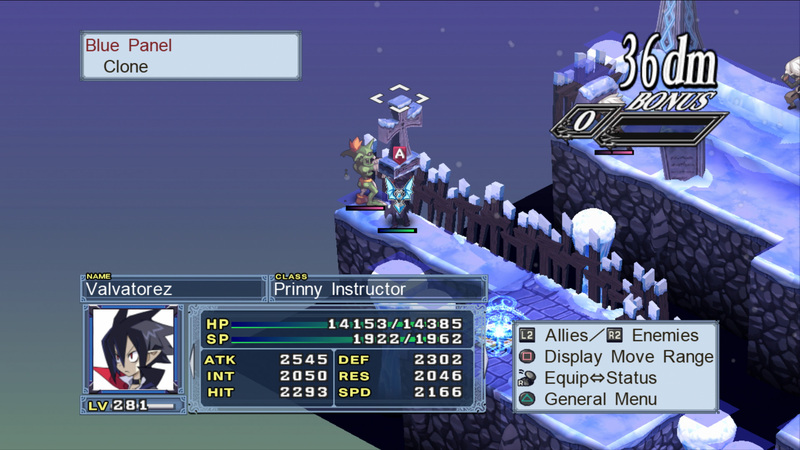 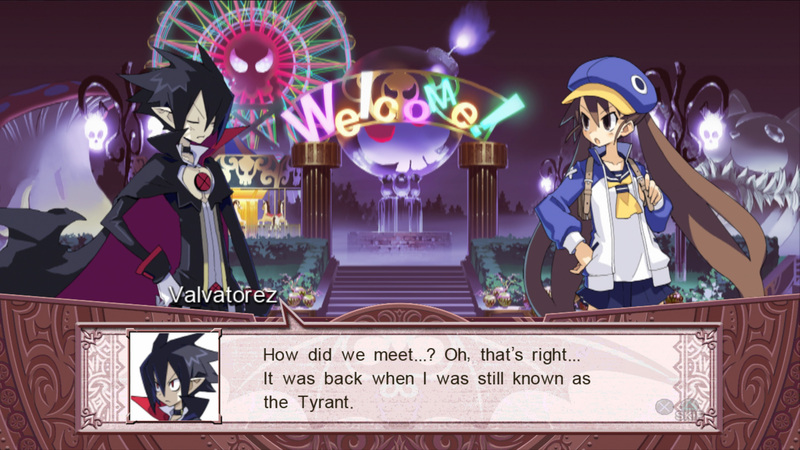 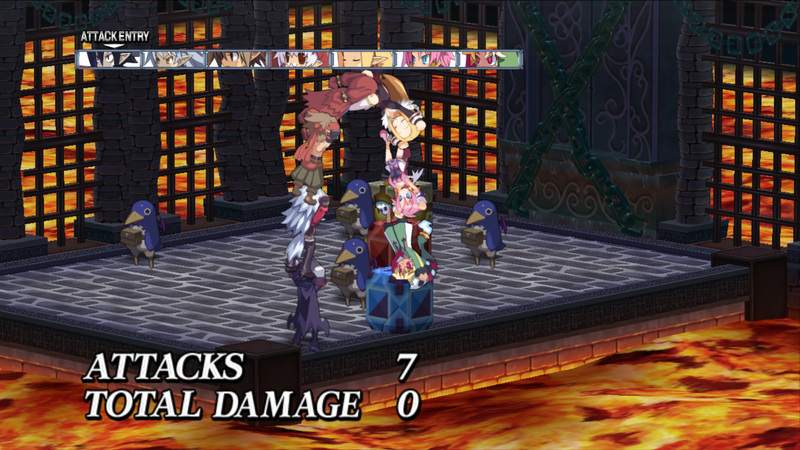 The quintessential Nippon Ichi SRPG returns in its fourth journey to the Netherworld. 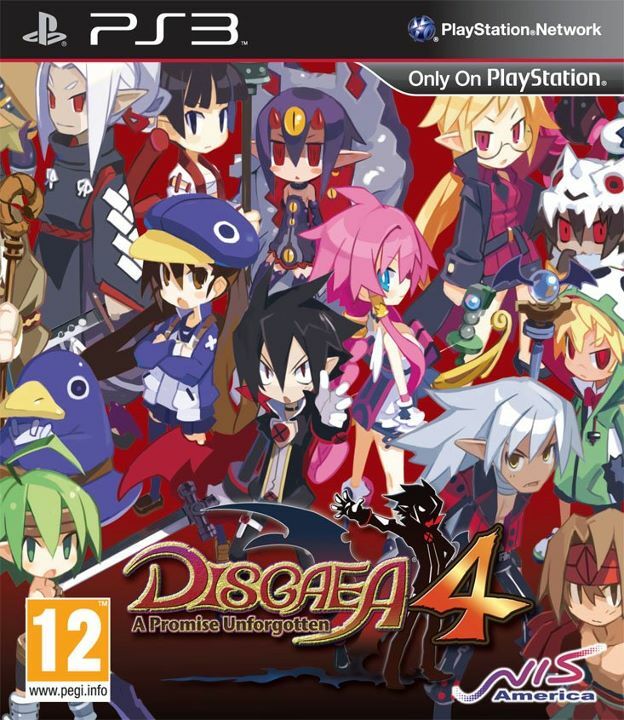 Special games for special times for all. 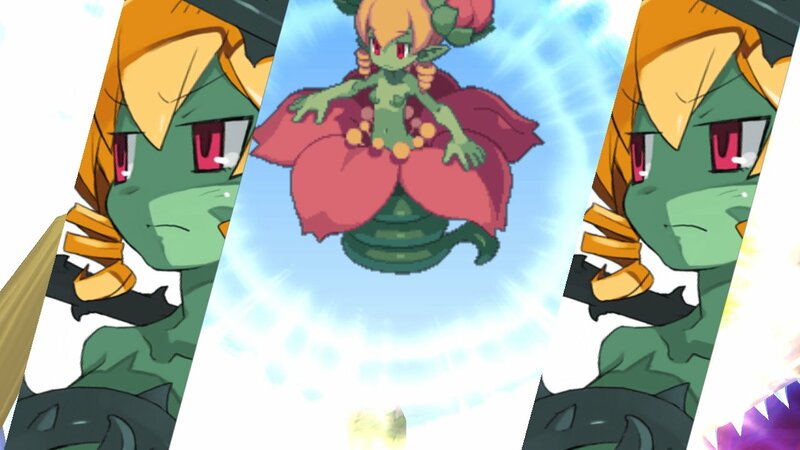 Just a keyart for now. 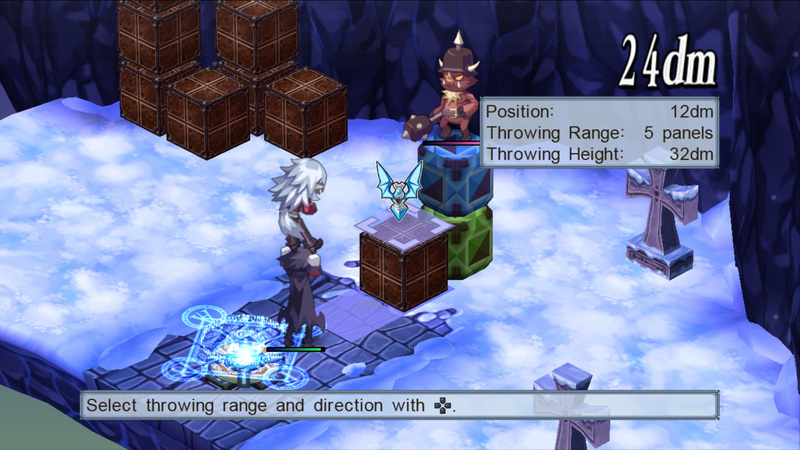 Different boxes for each and every region. 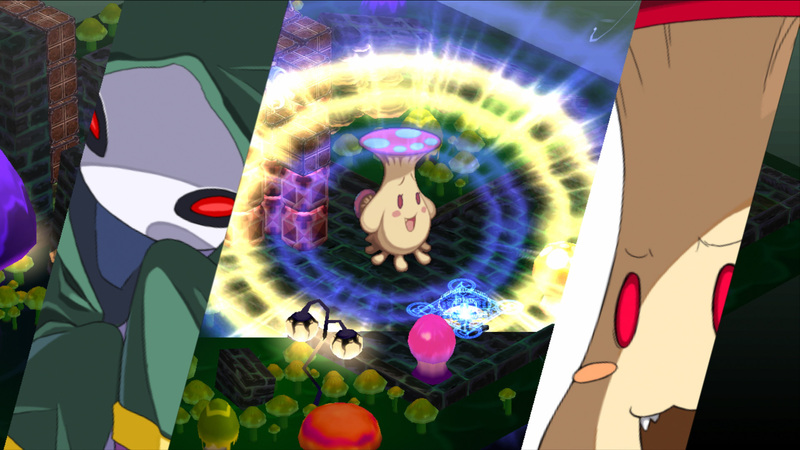 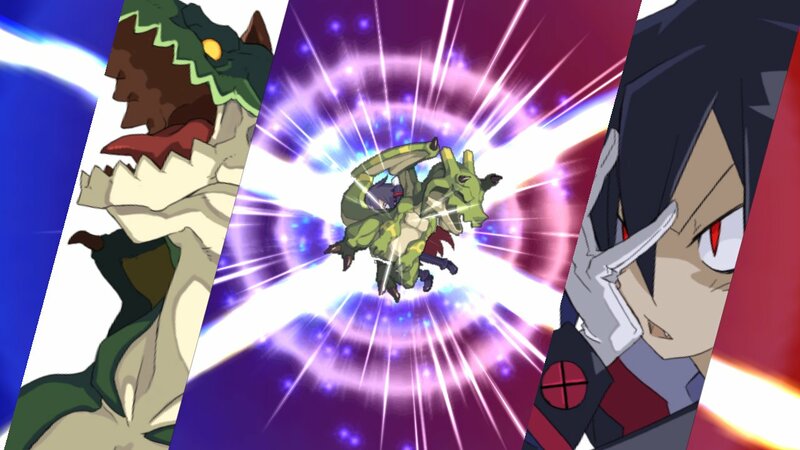 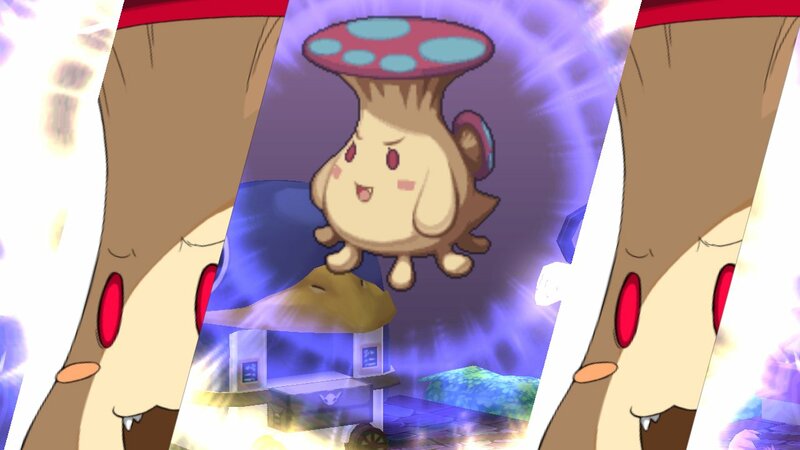 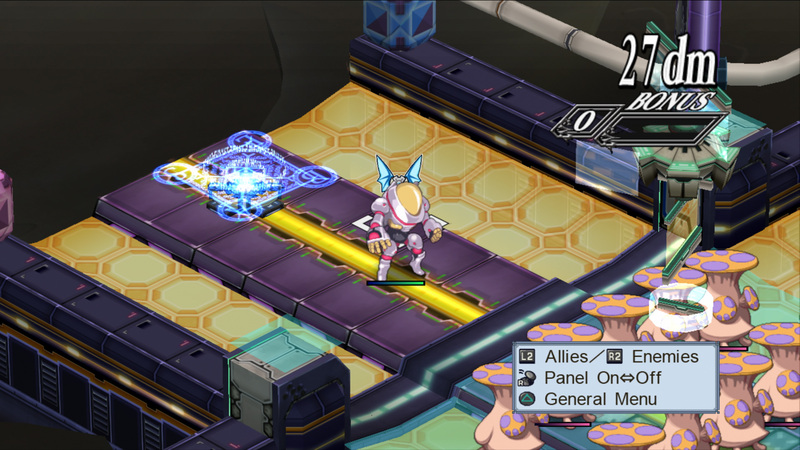 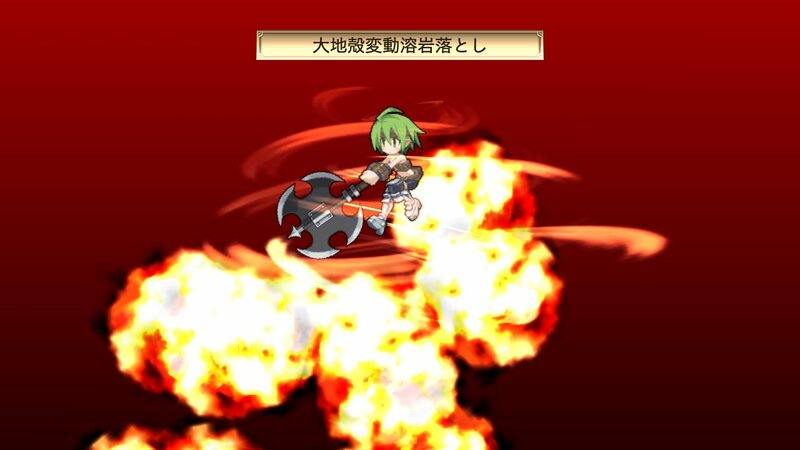 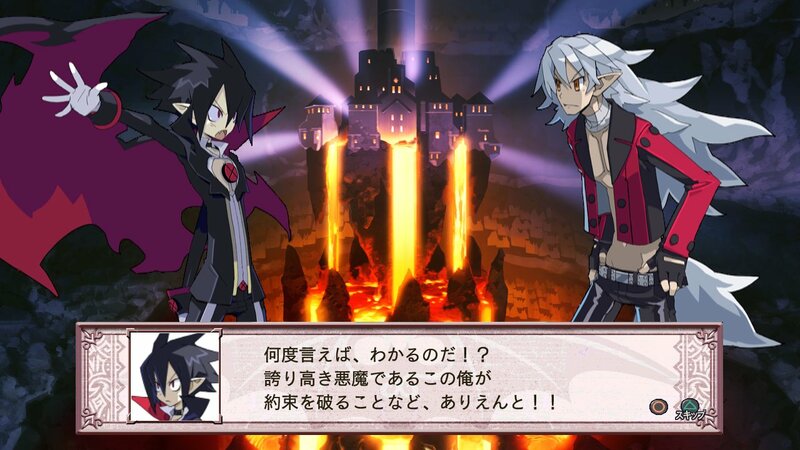 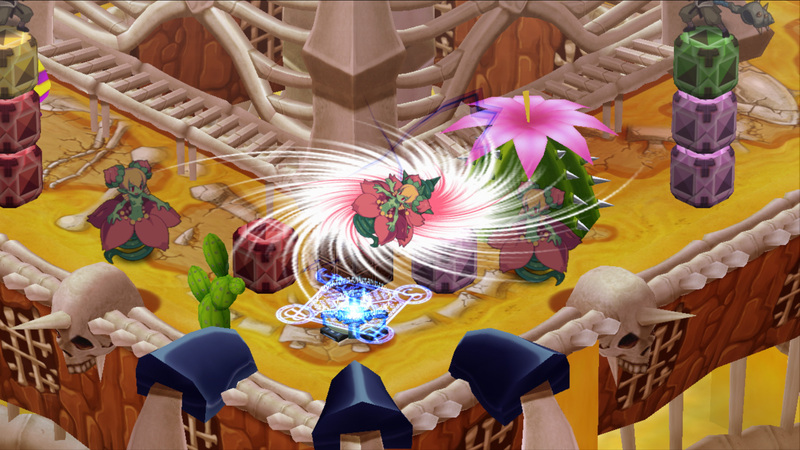 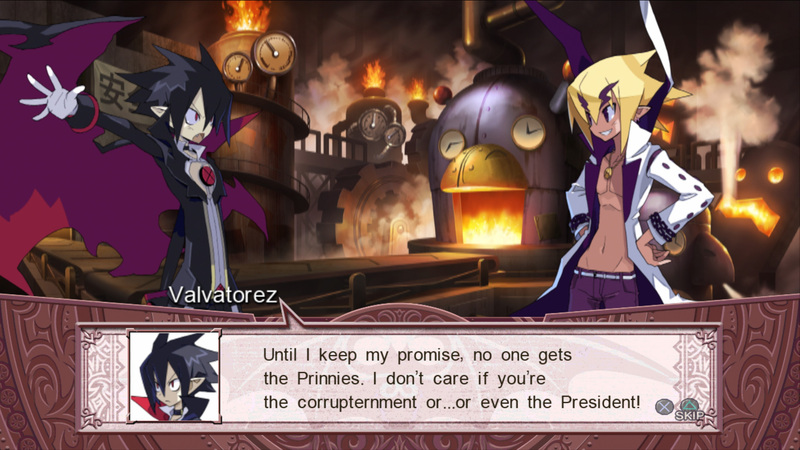 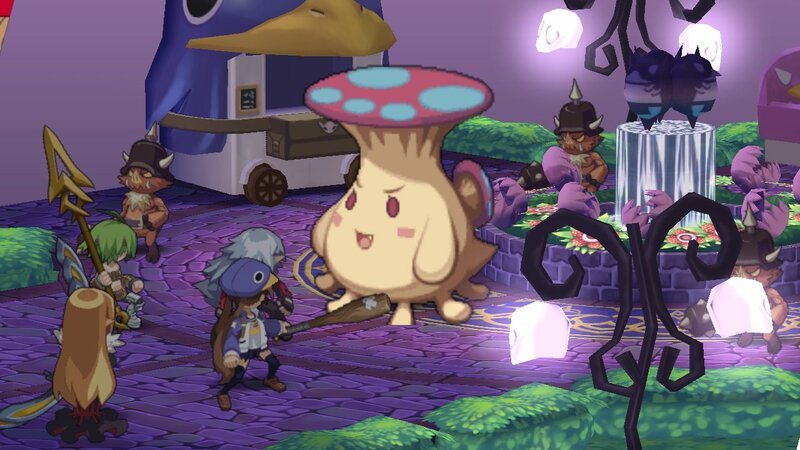 Images from the English version of the game! 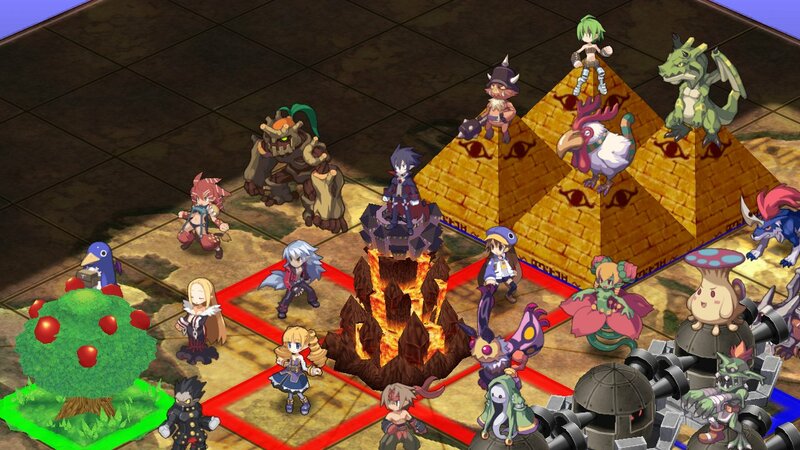 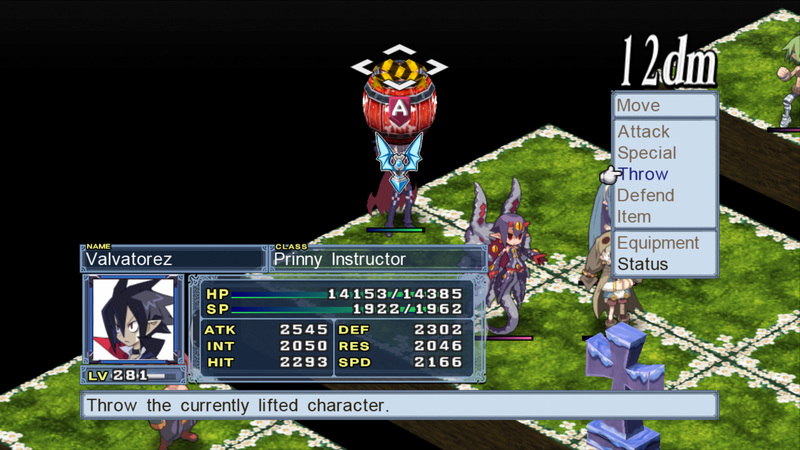 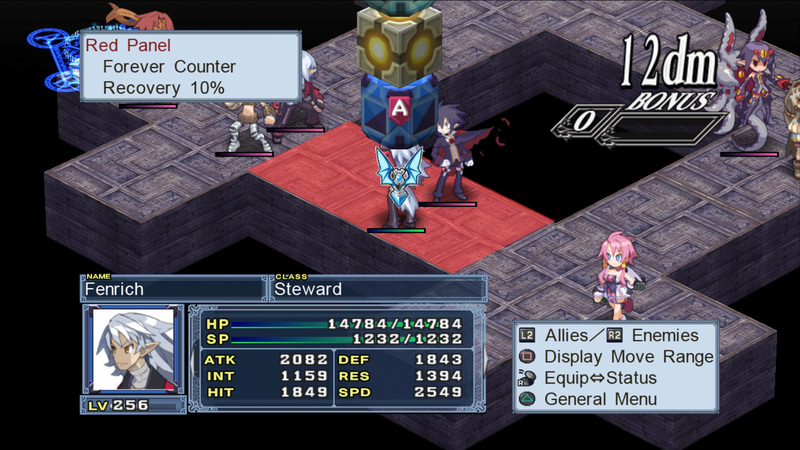 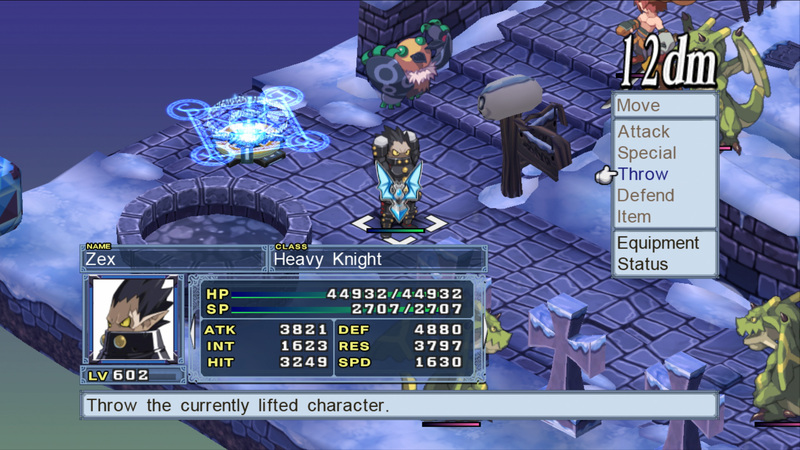 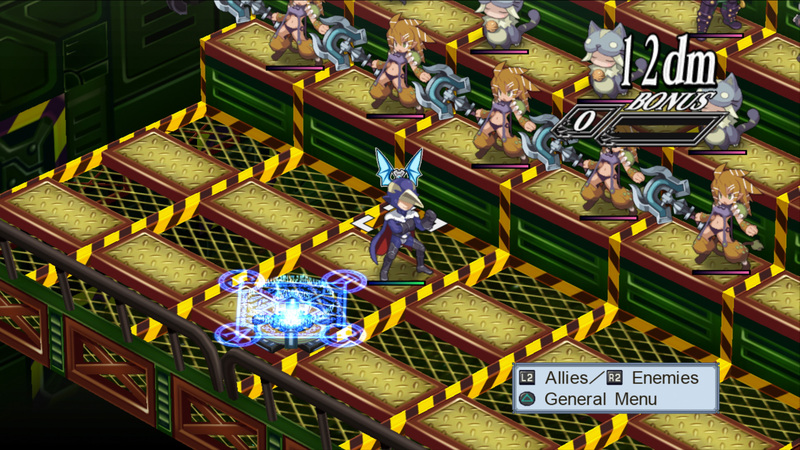 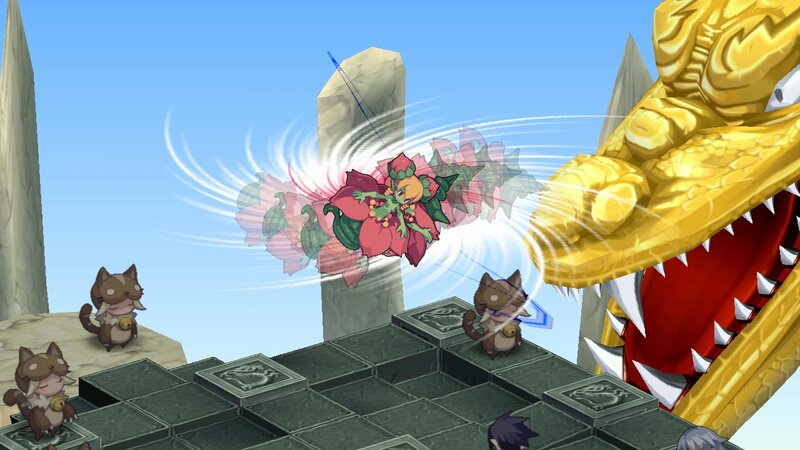 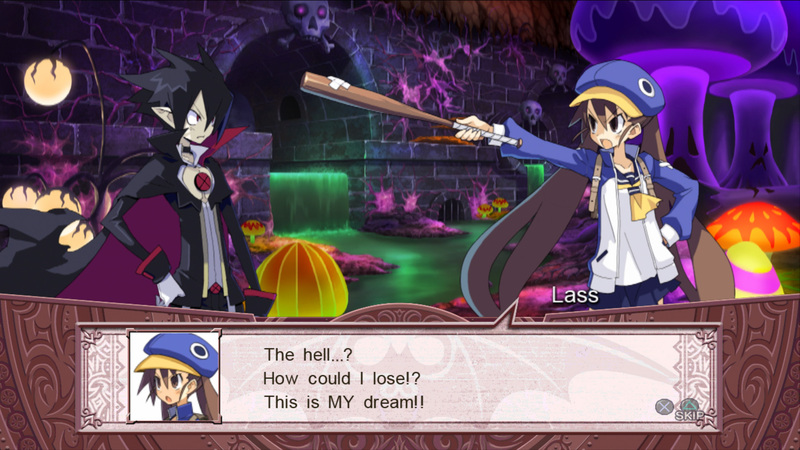 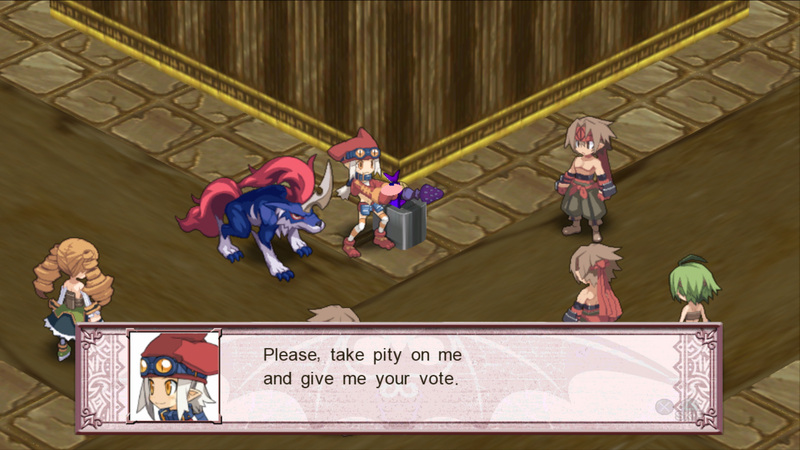 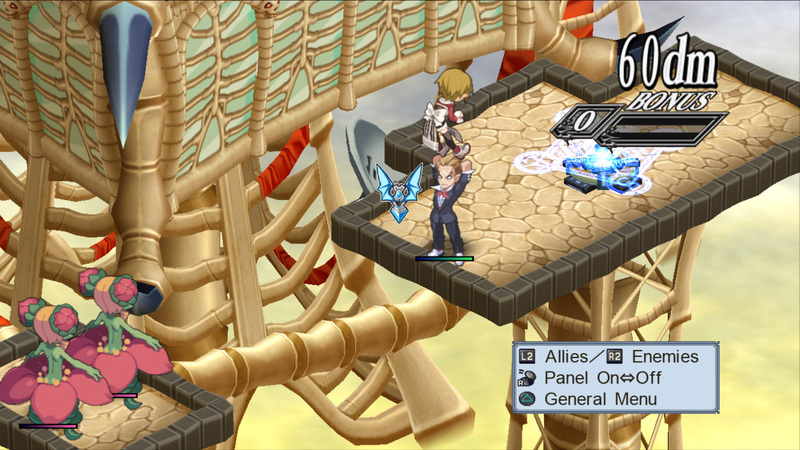 It's not so doom and gloom for this RPG maker. 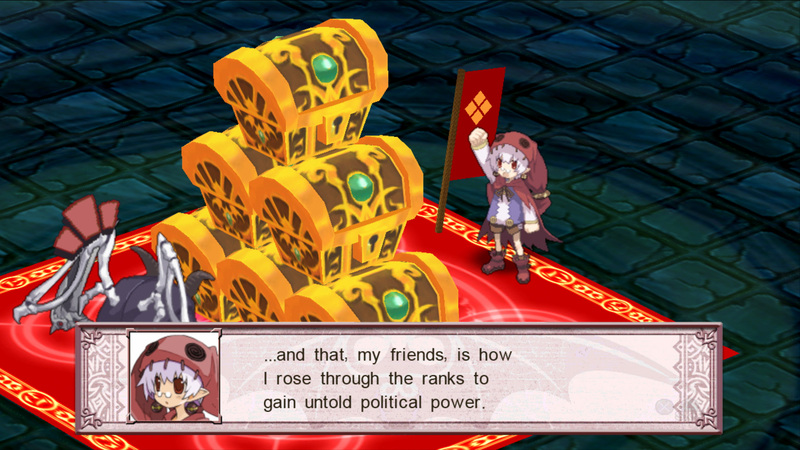 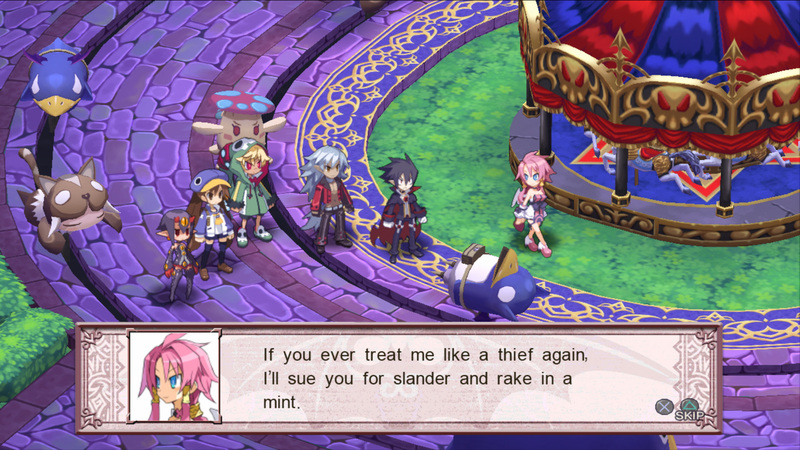 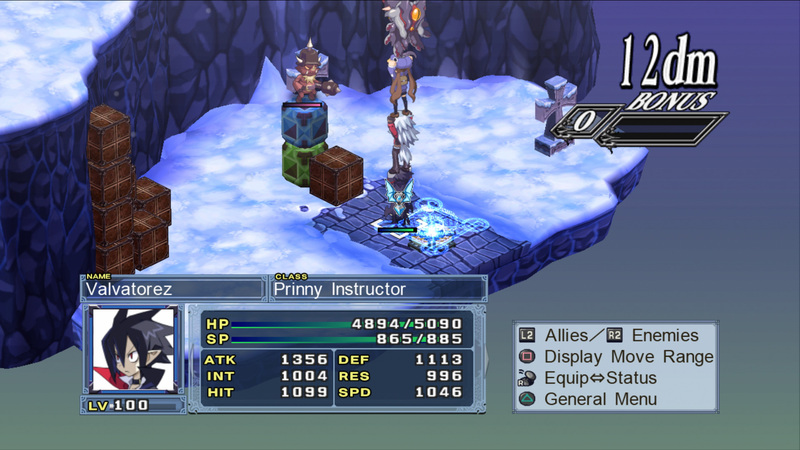 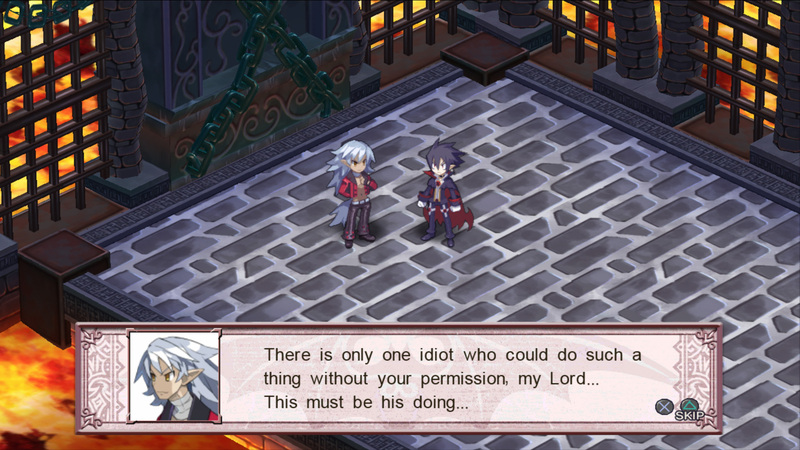 NISA bringing the goods in yet another quality LE. 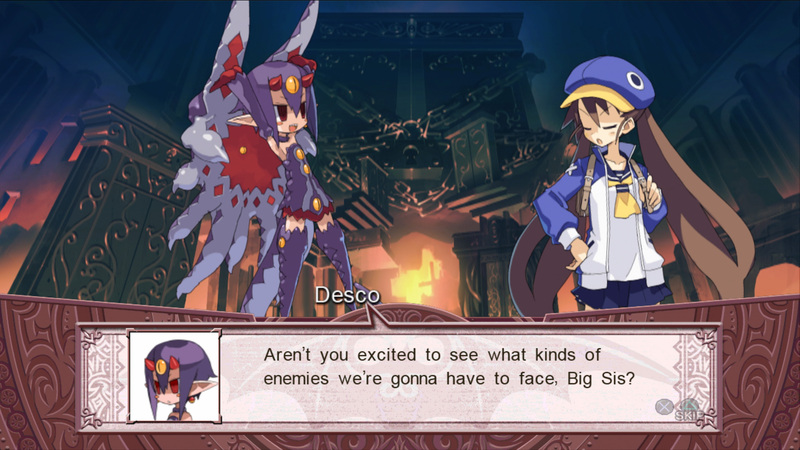 Release window confirmed, Plus a chance to name a character or item in the game via the Dis-name-a contest. 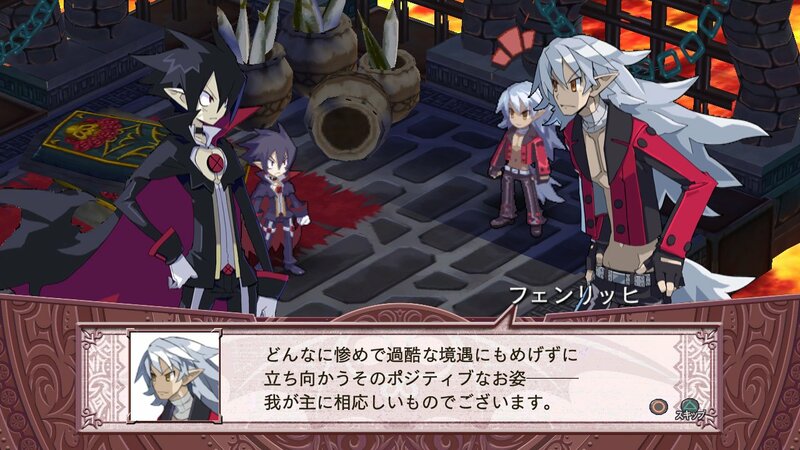 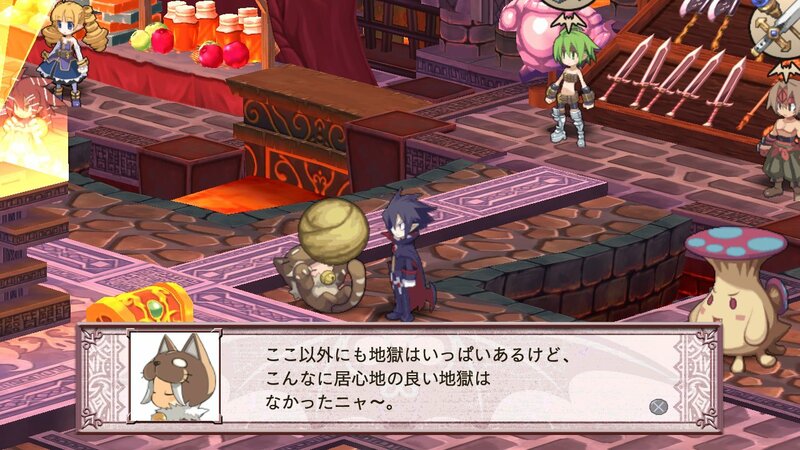 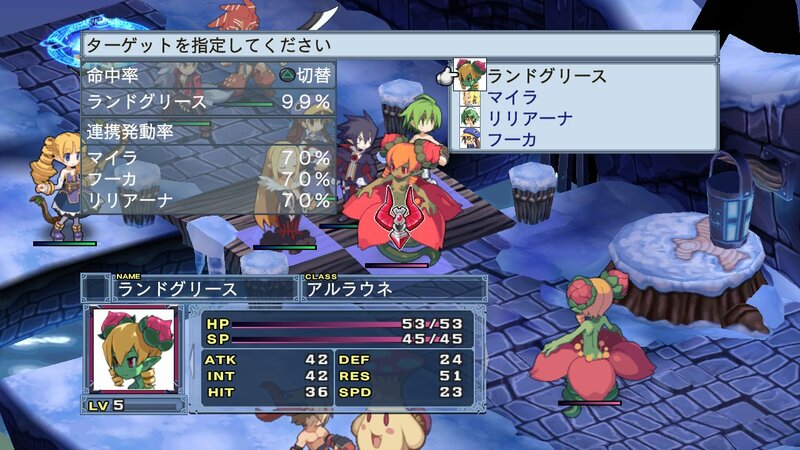 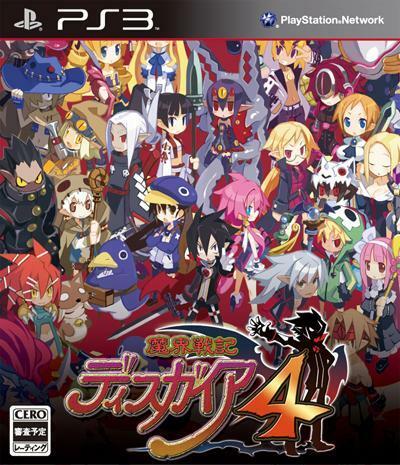 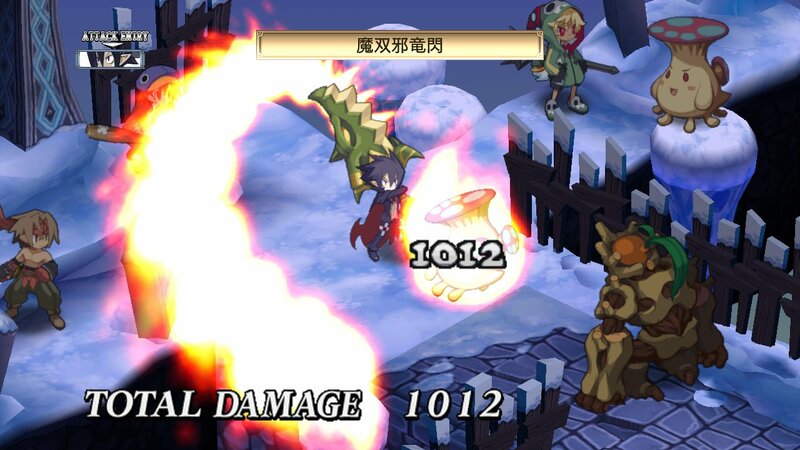 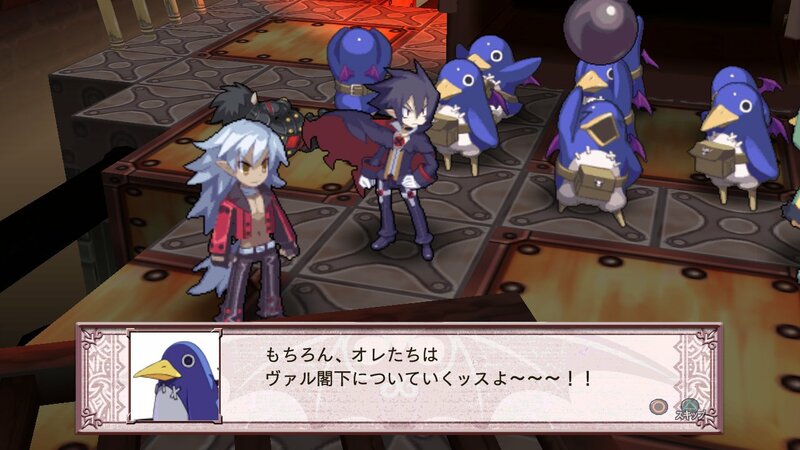 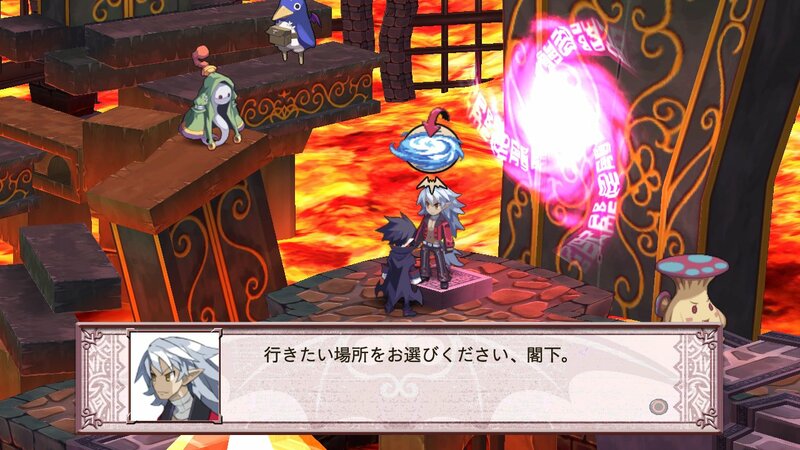 Nippon Ichi confirms that the game is heading over to Europe this year. 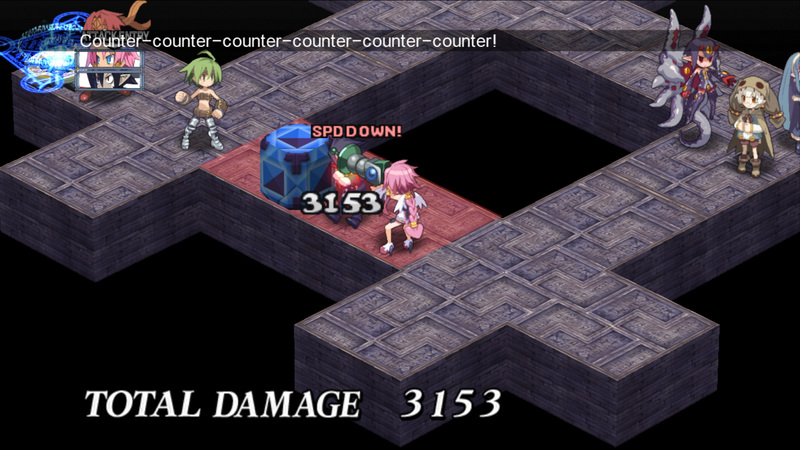 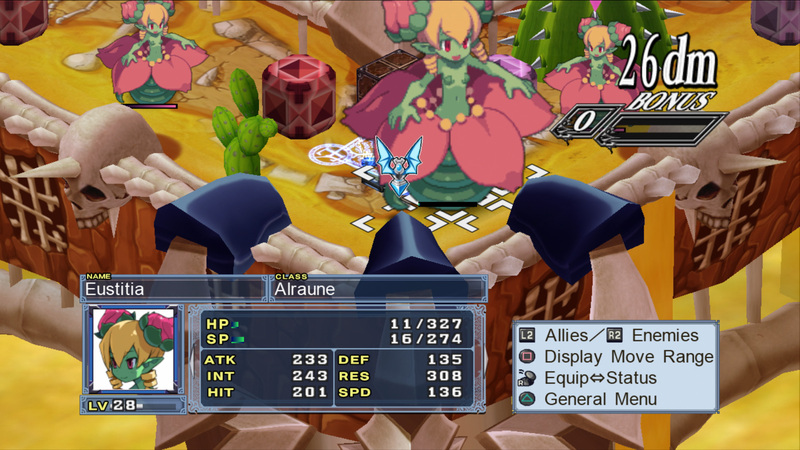 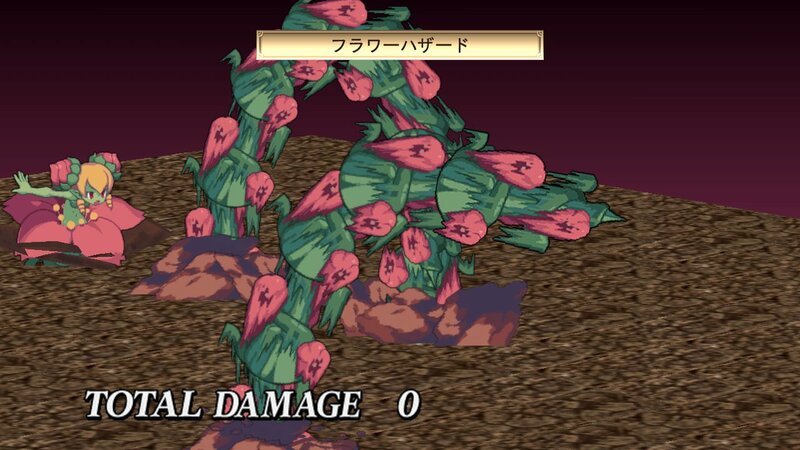 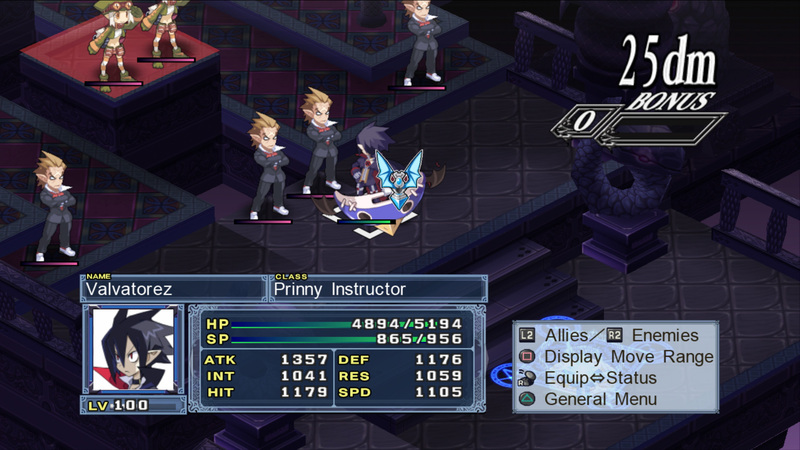 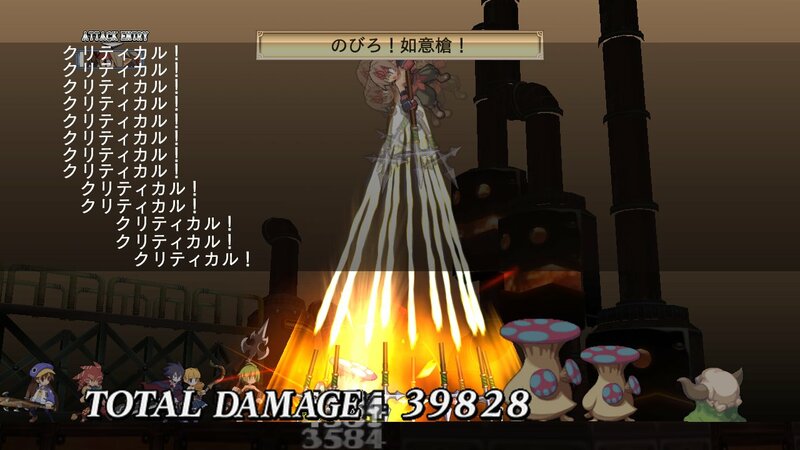 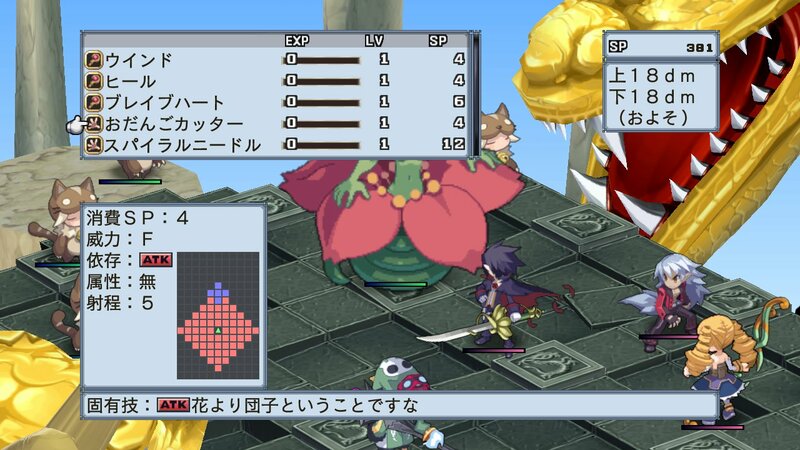 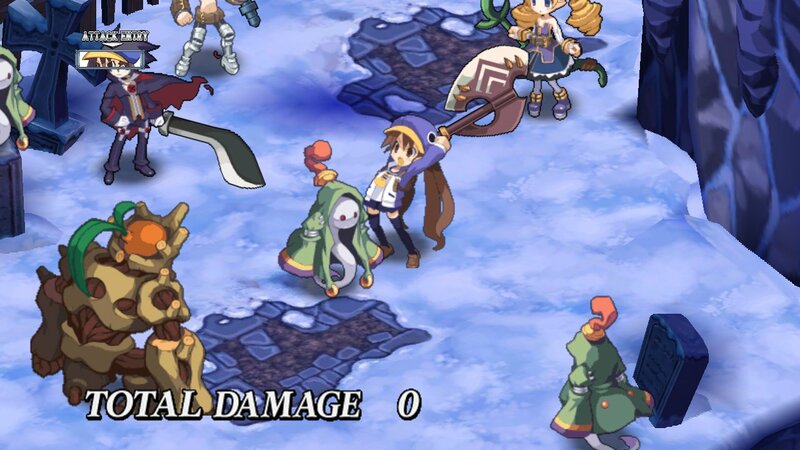 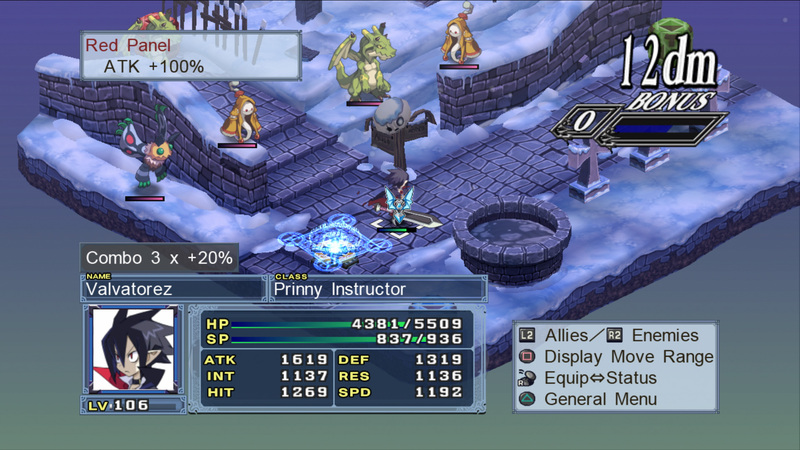 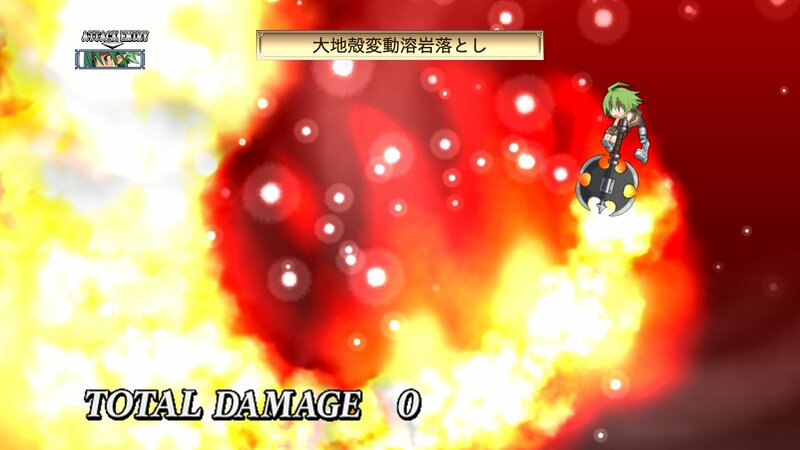 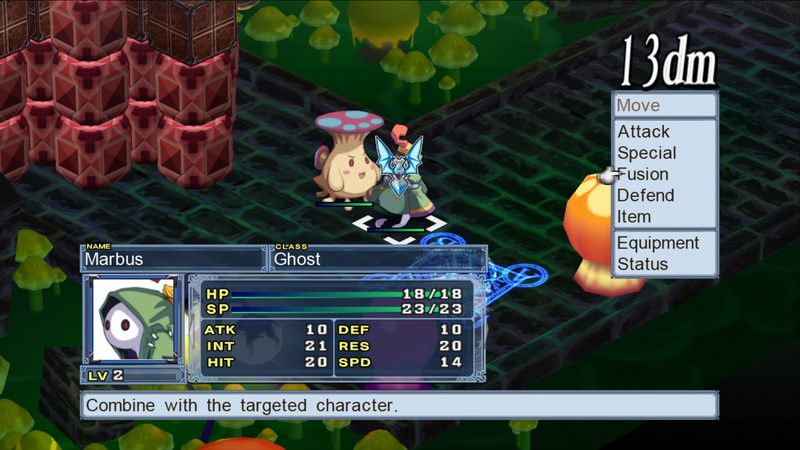 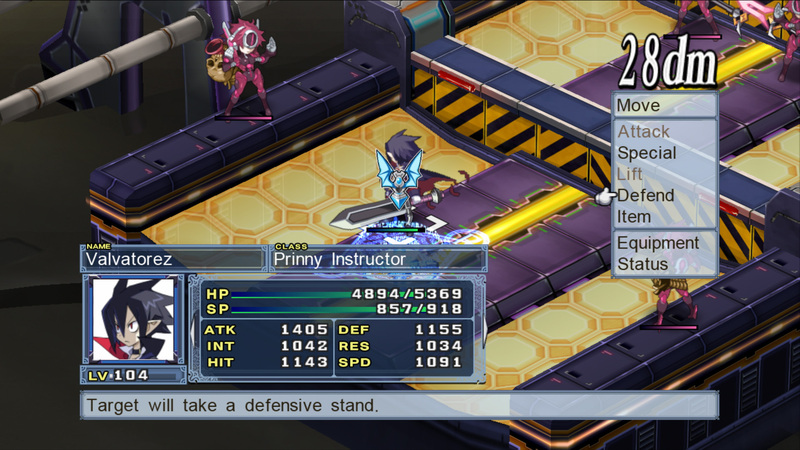 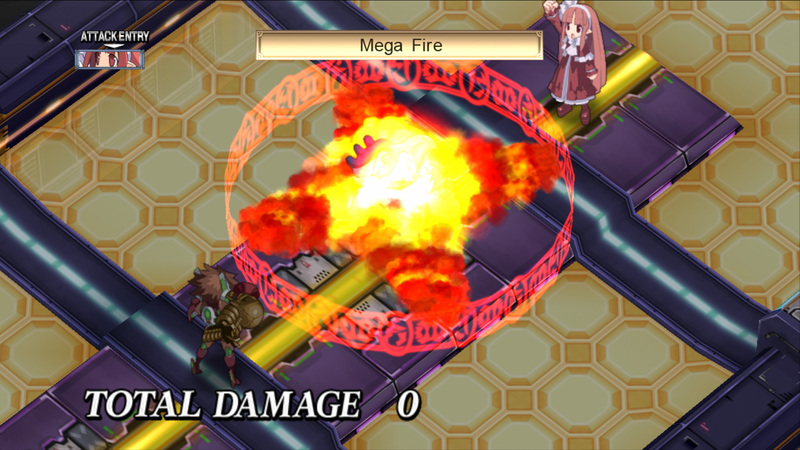 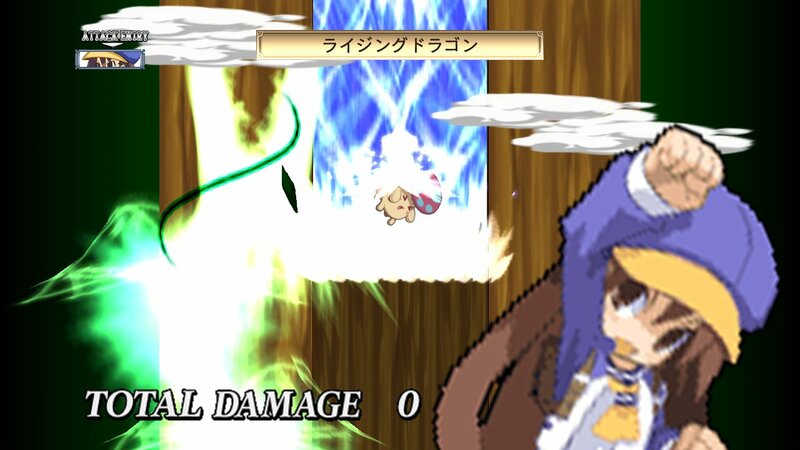 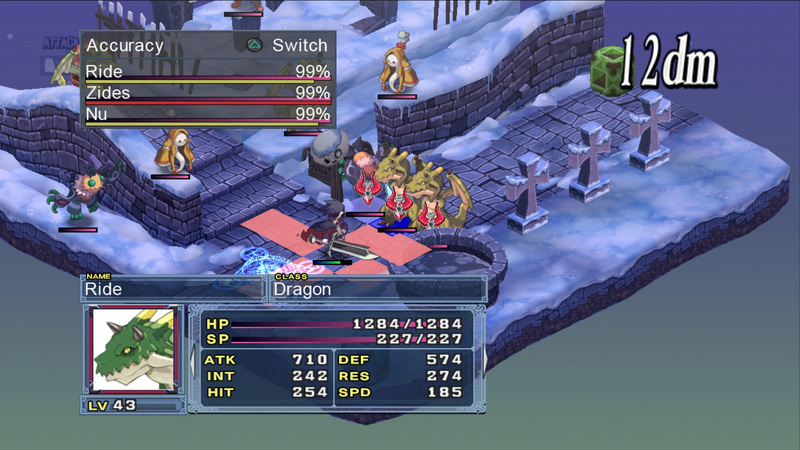 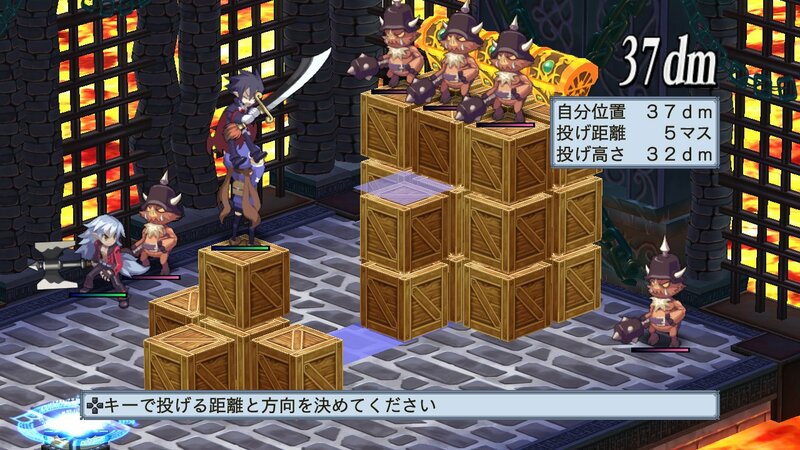 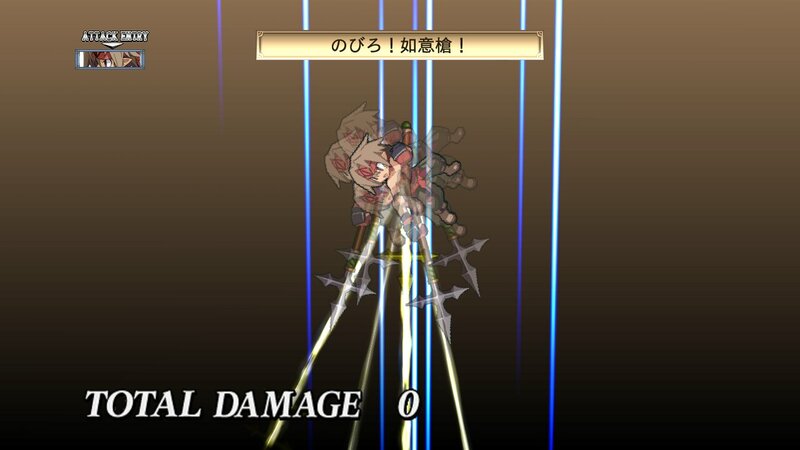 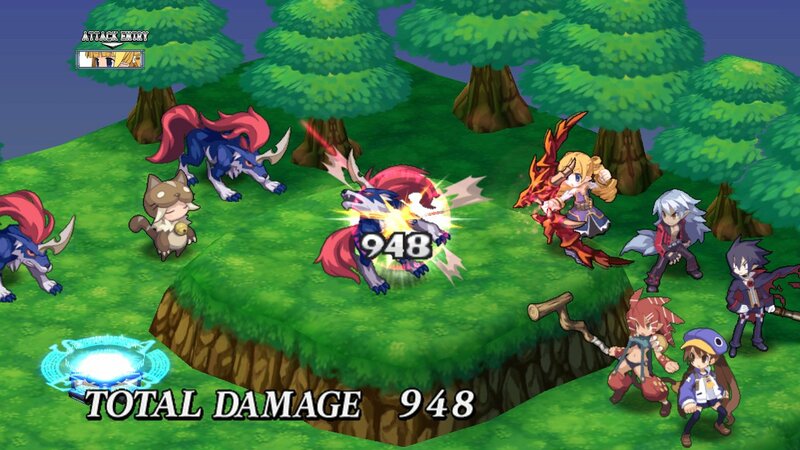 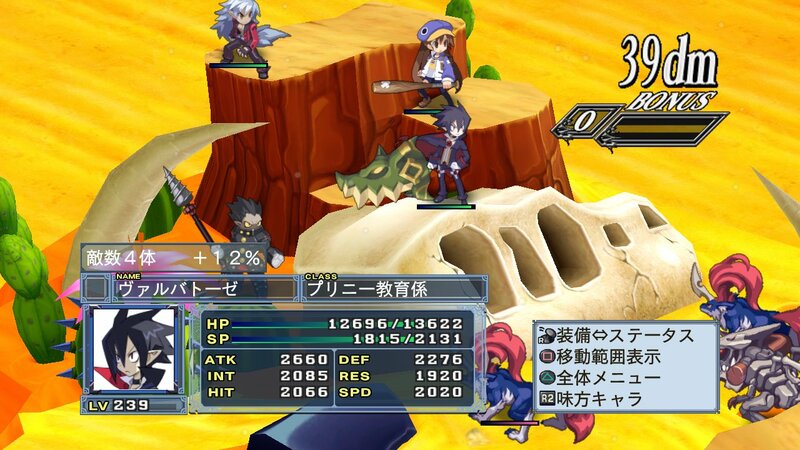 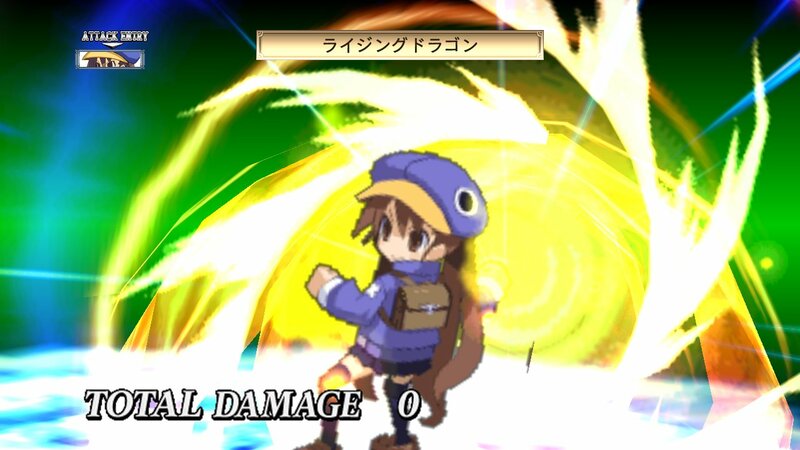 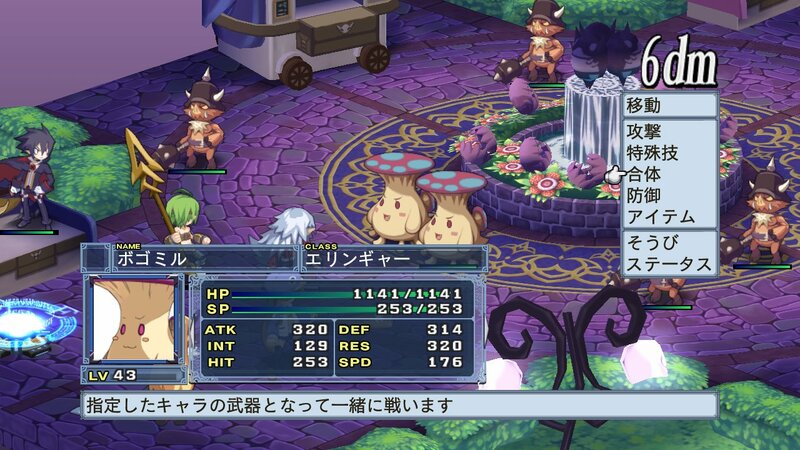 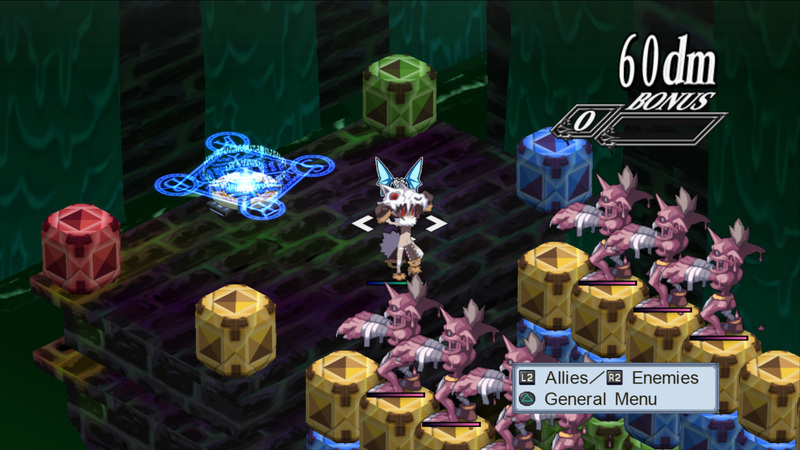 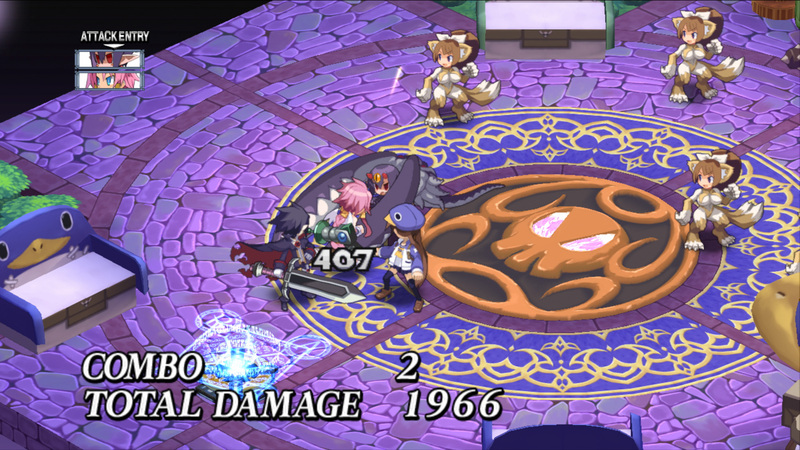 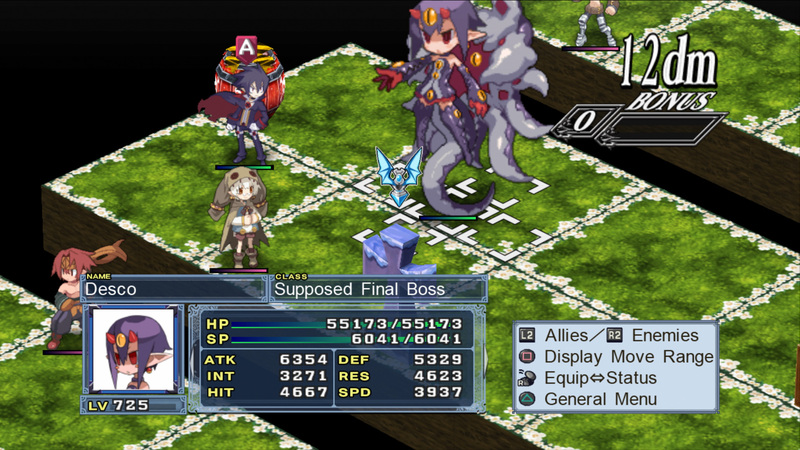 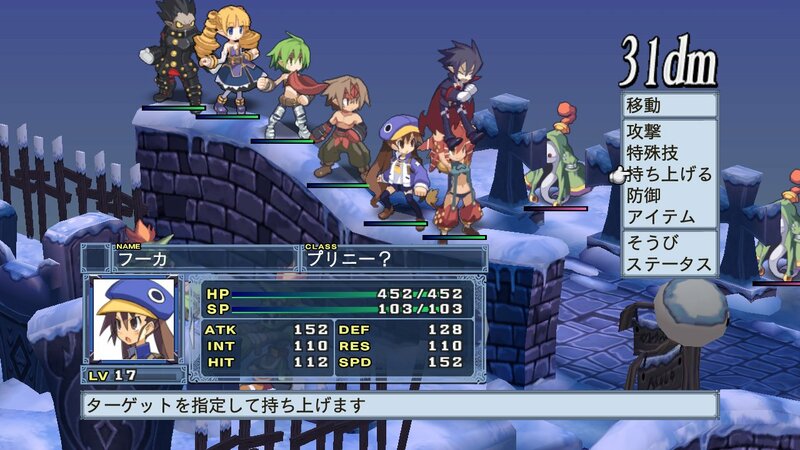 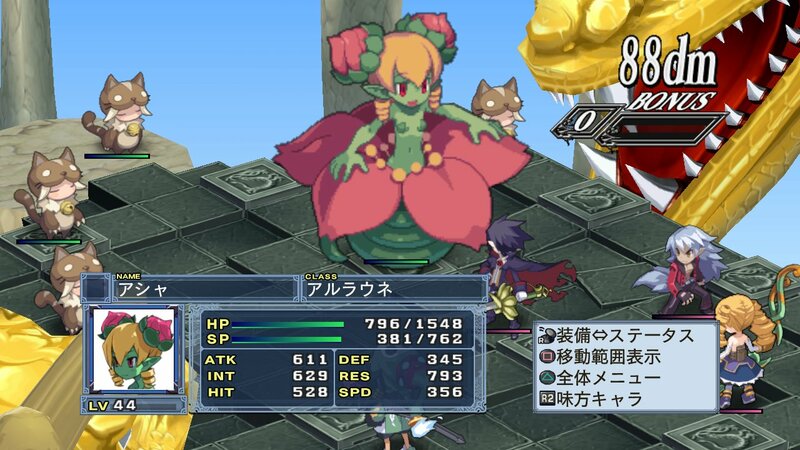 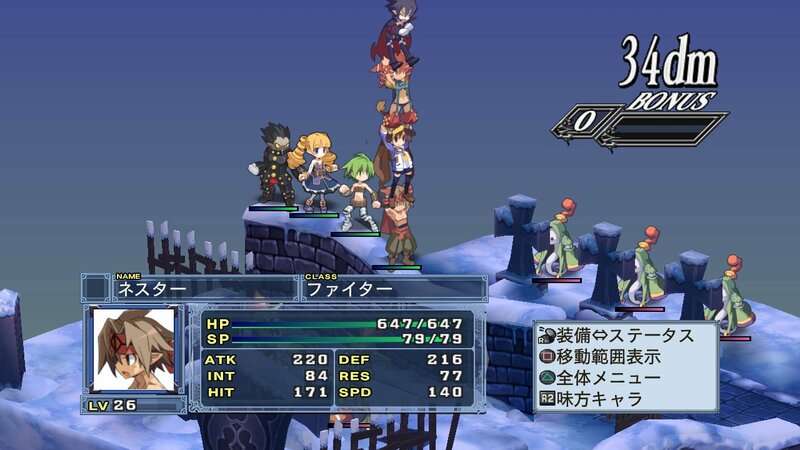 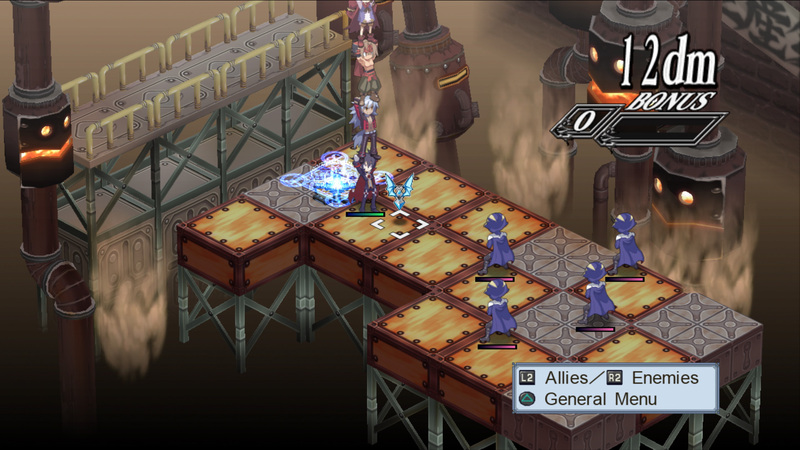 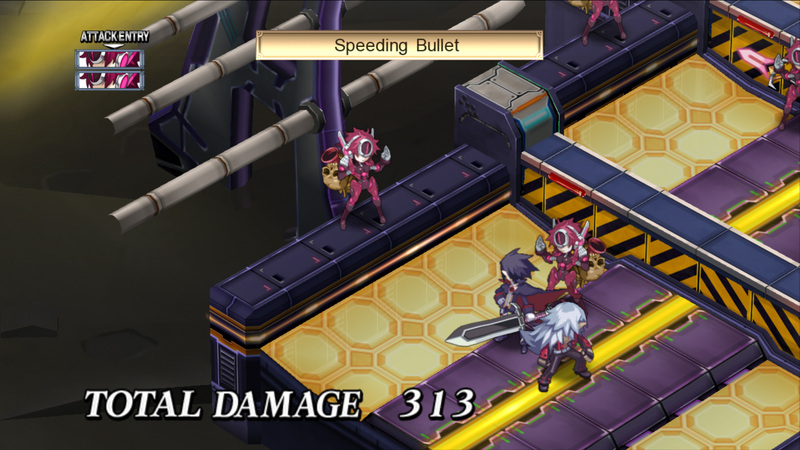 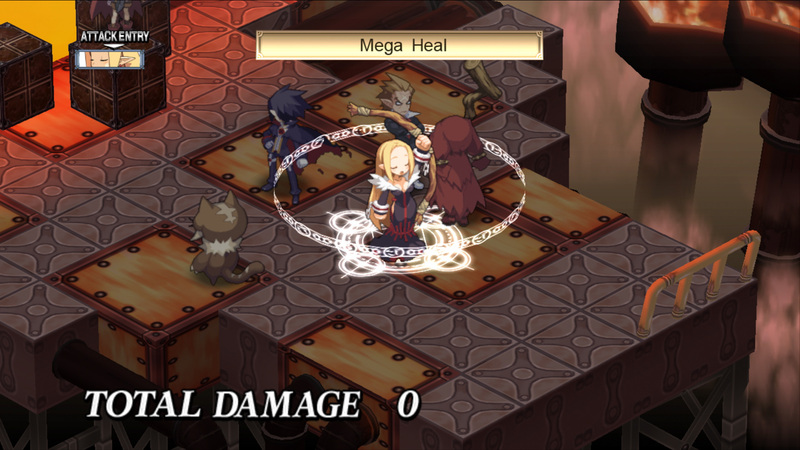 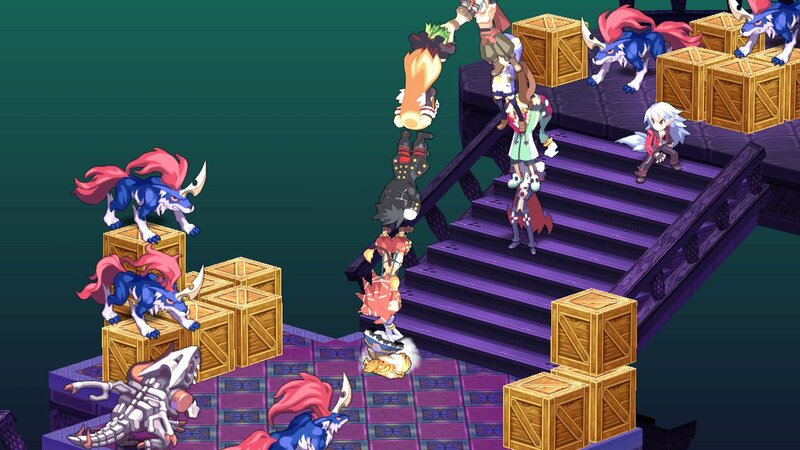 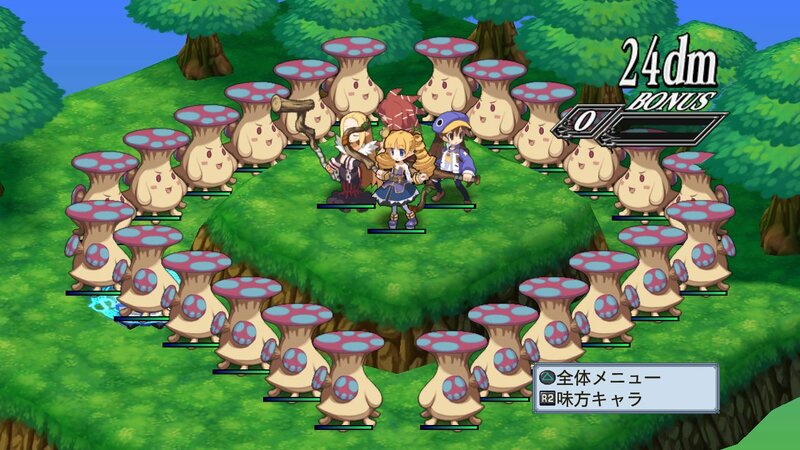 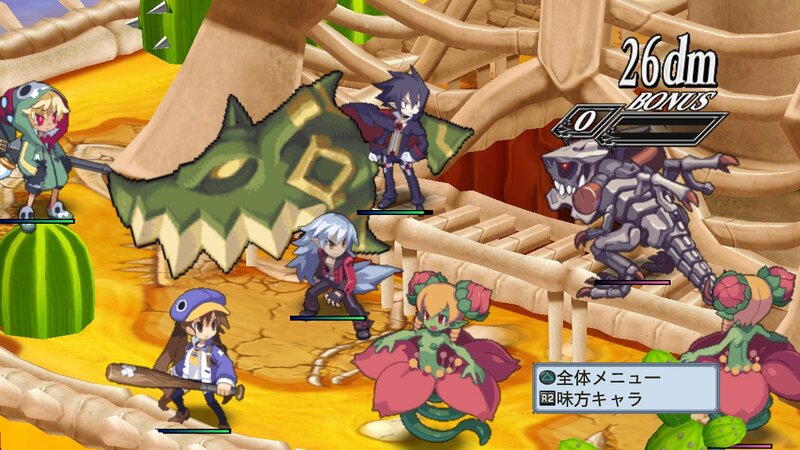 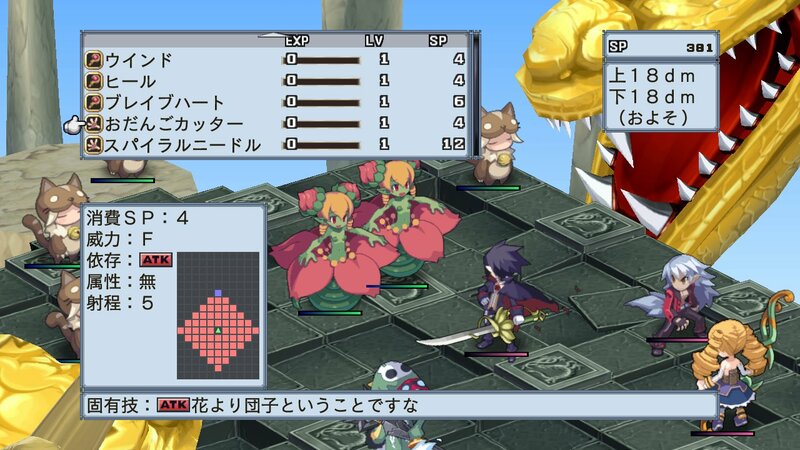 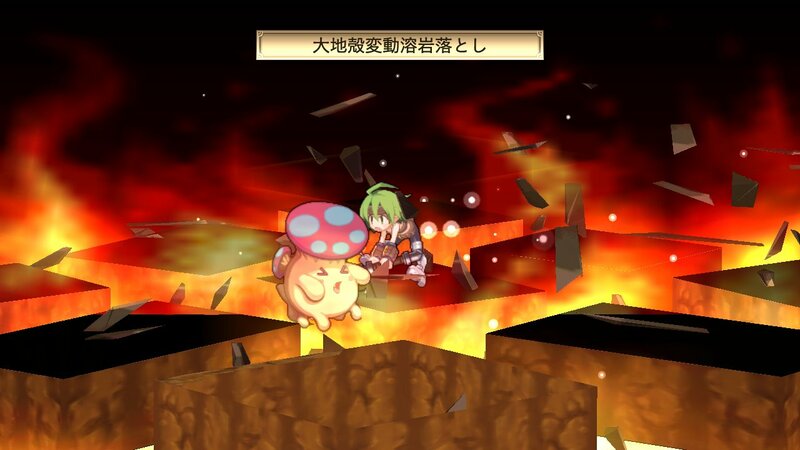 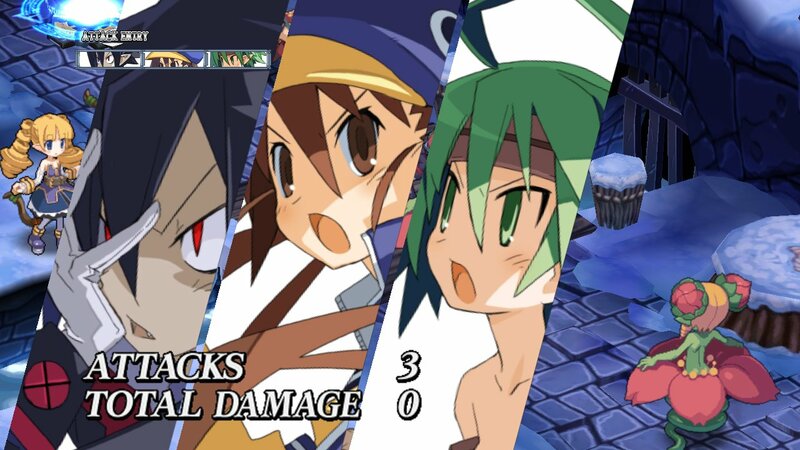 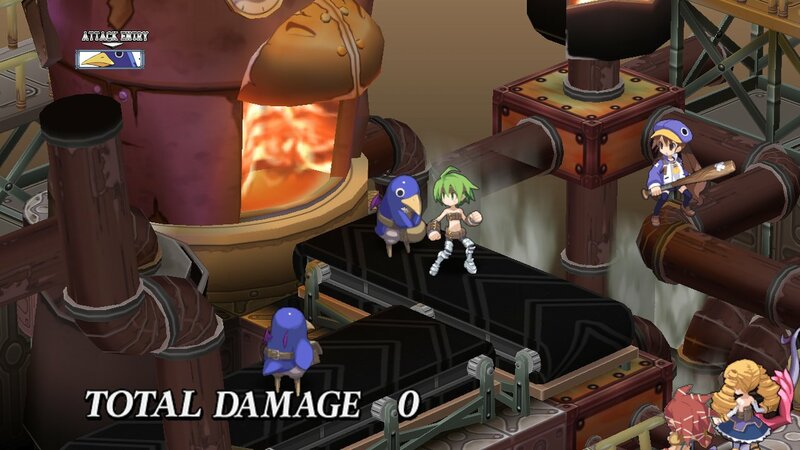 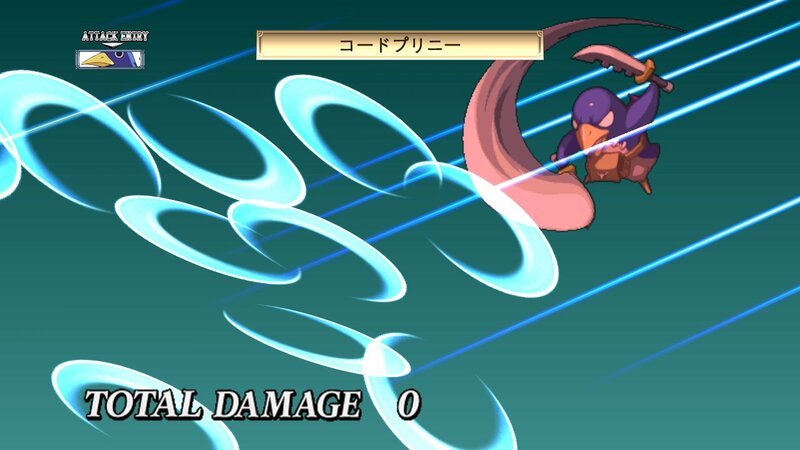 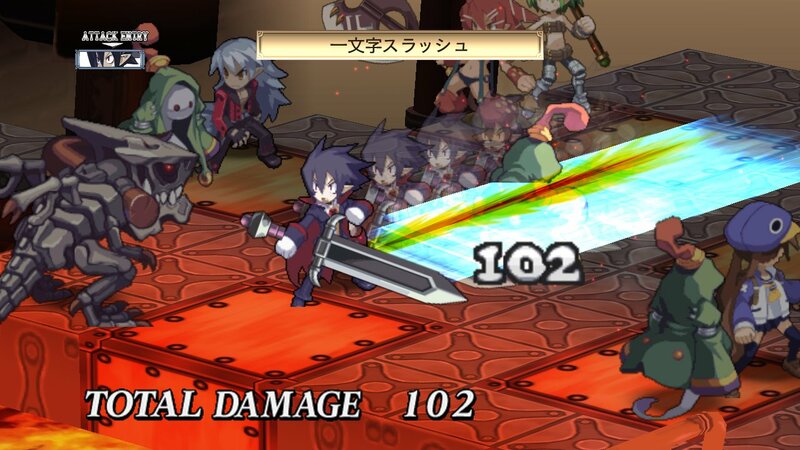 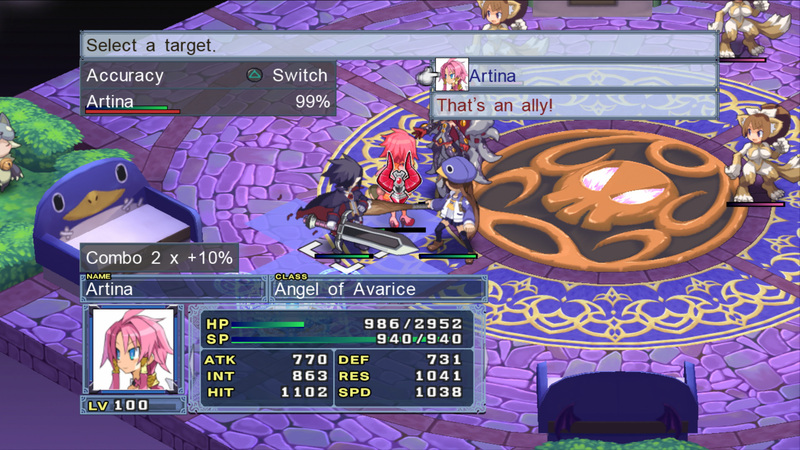 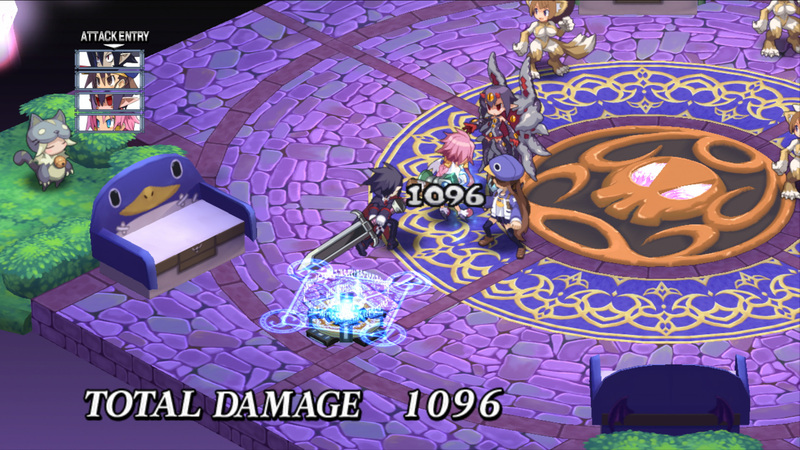 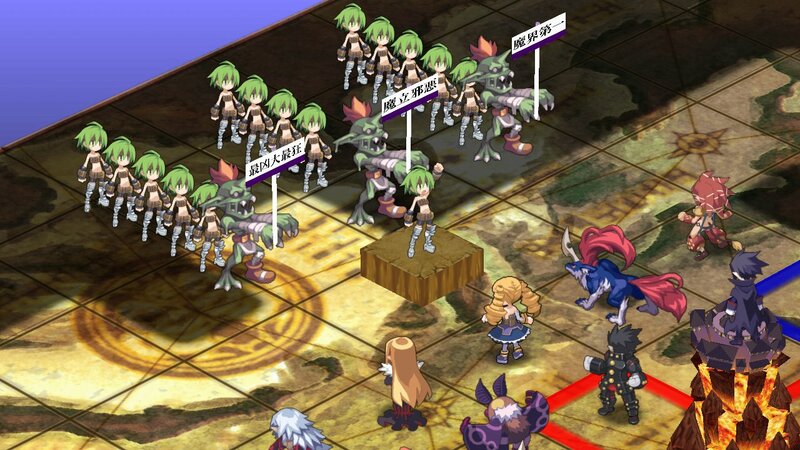 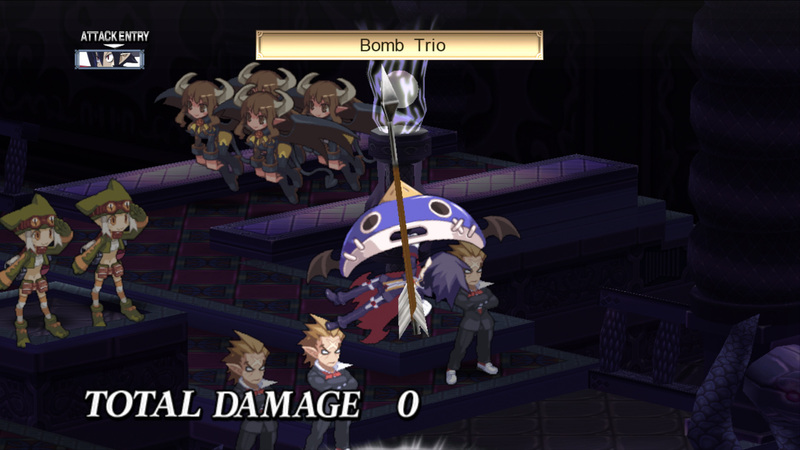 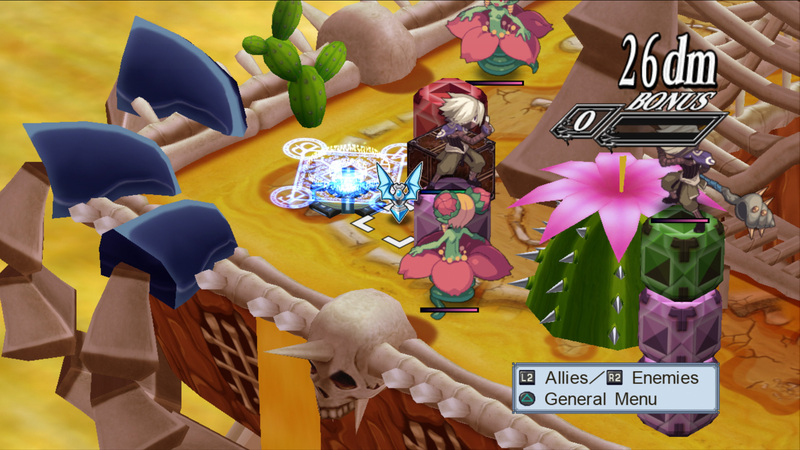 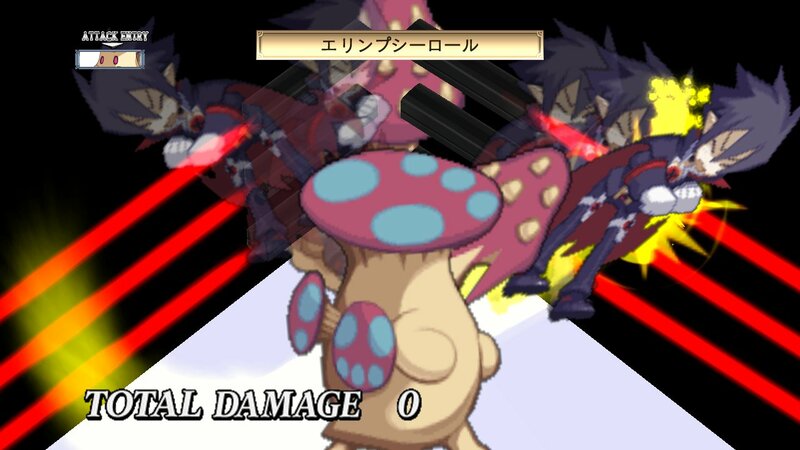 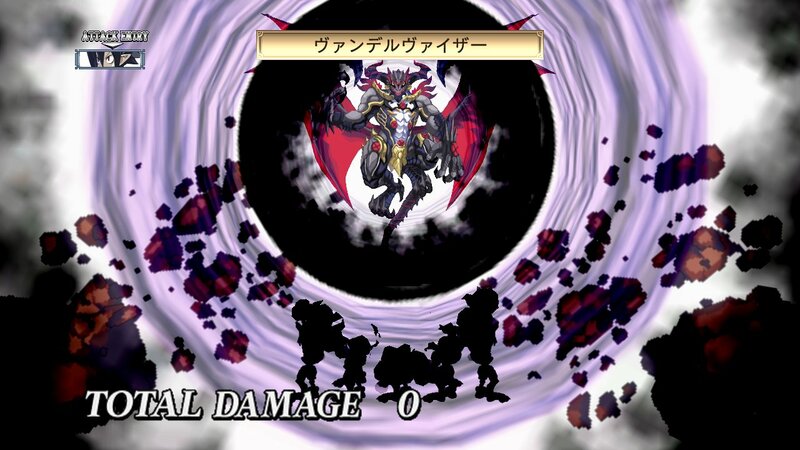 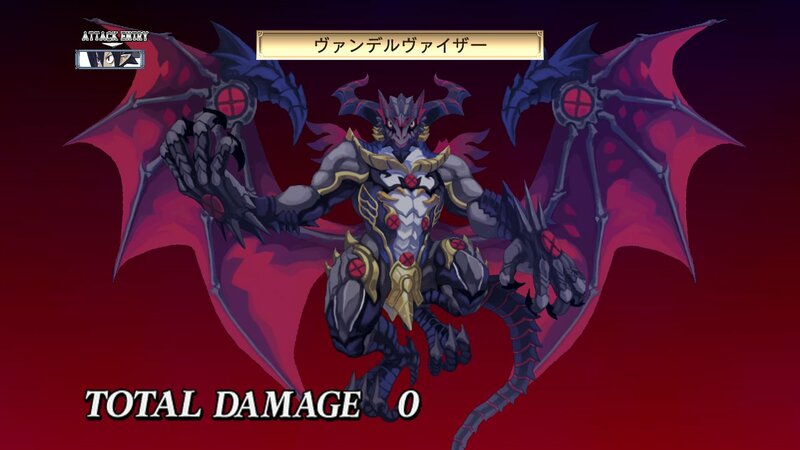 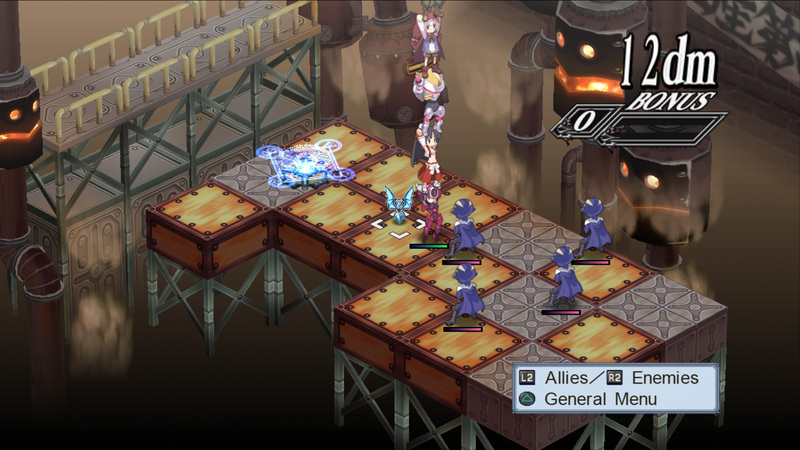 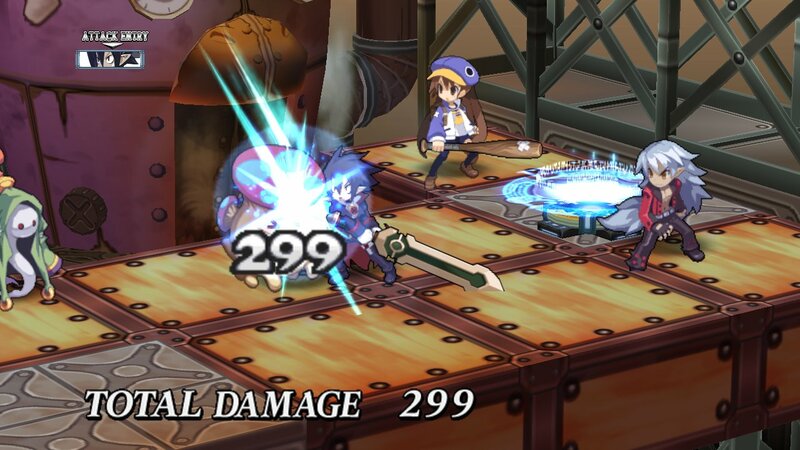 Six minutes of crazy-looking battles and ridiculous attacks from Nippon Ichi's much-loved strategy RPG series. 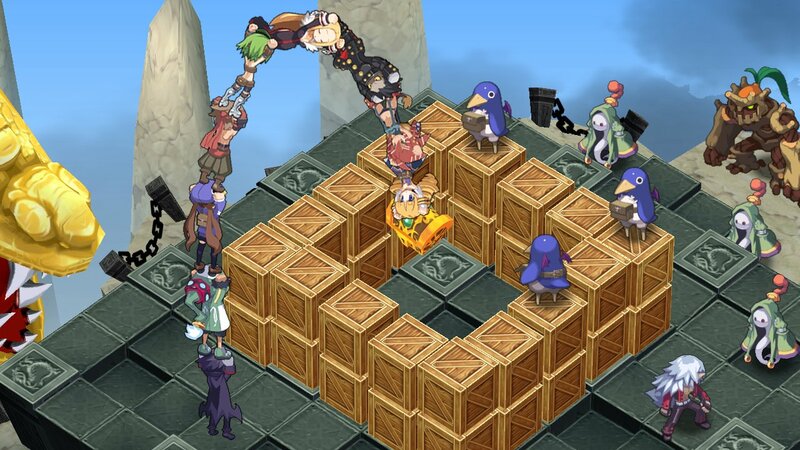 Build your own pirate ship and head online where your questionable strategies will be tested.